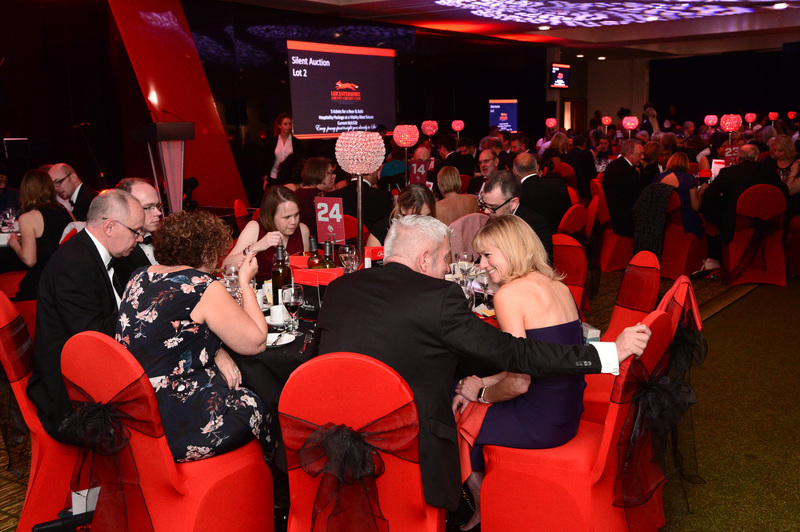 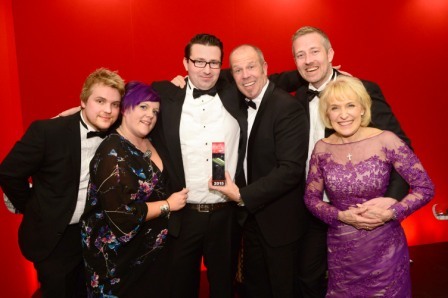 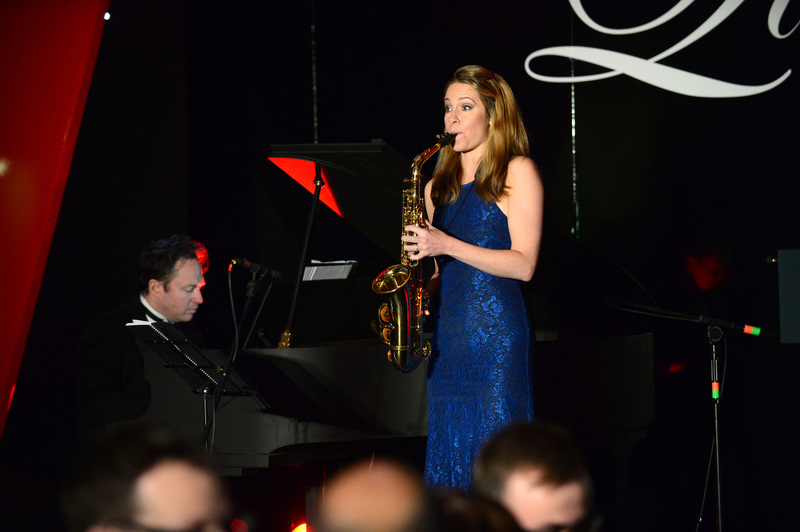 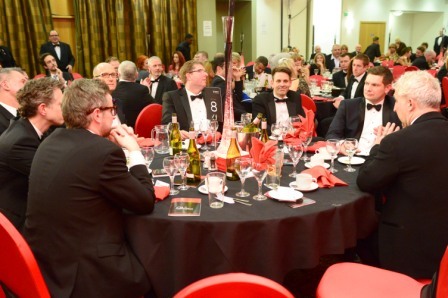 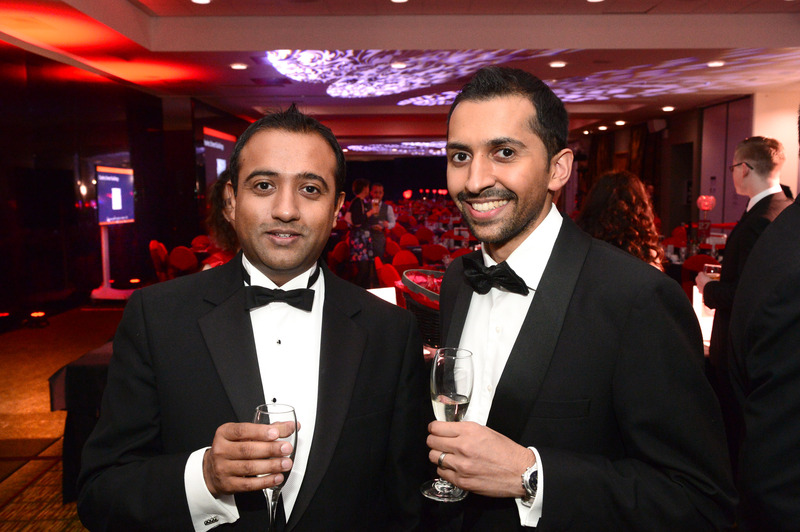 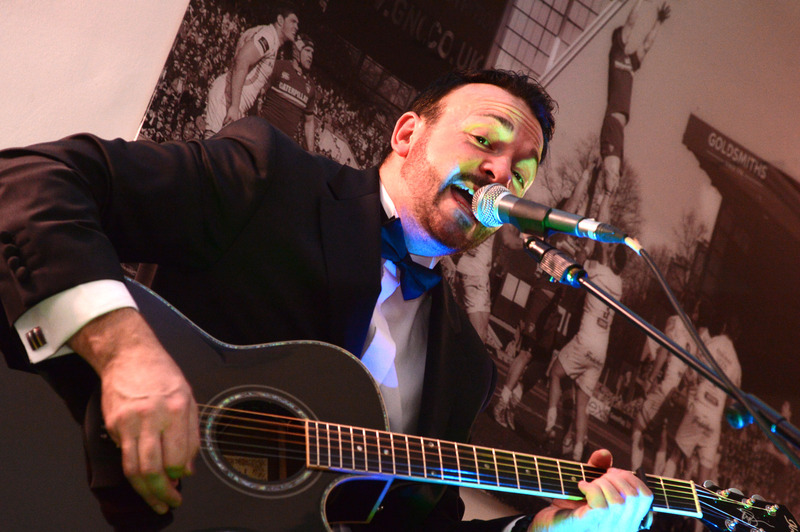 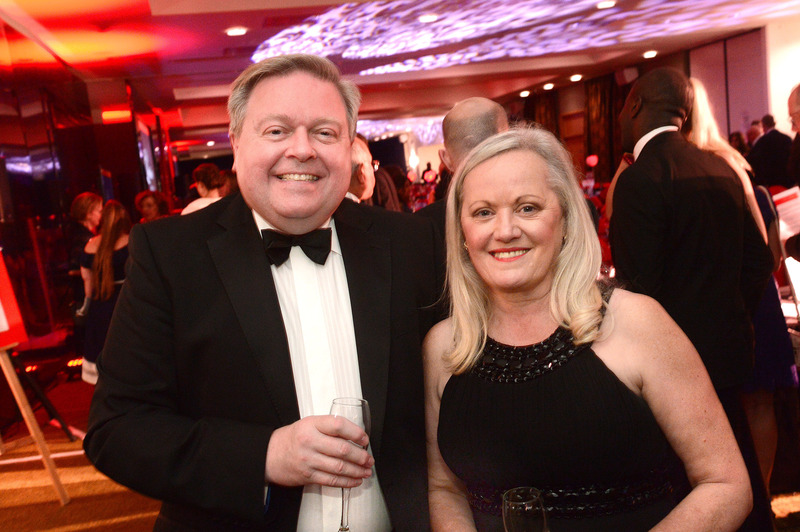 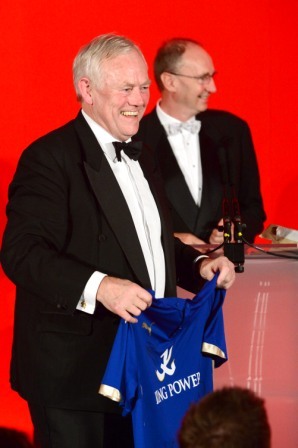 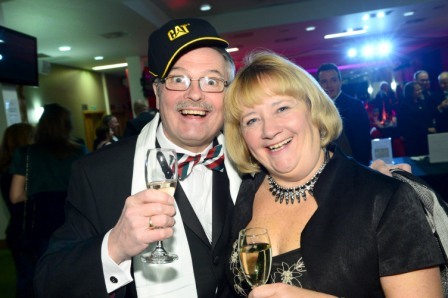 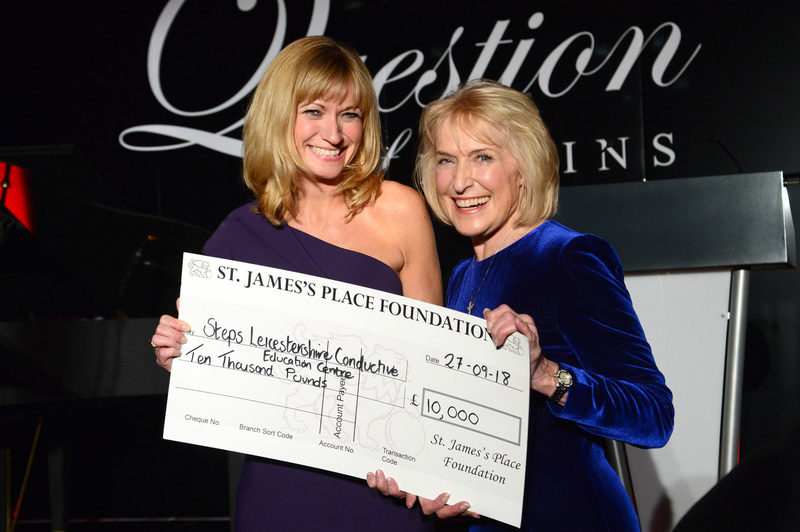 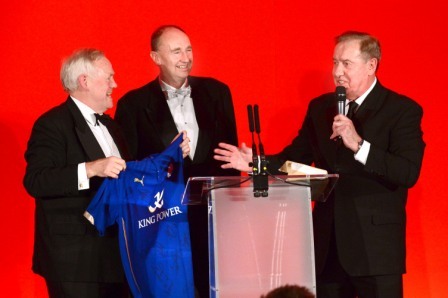 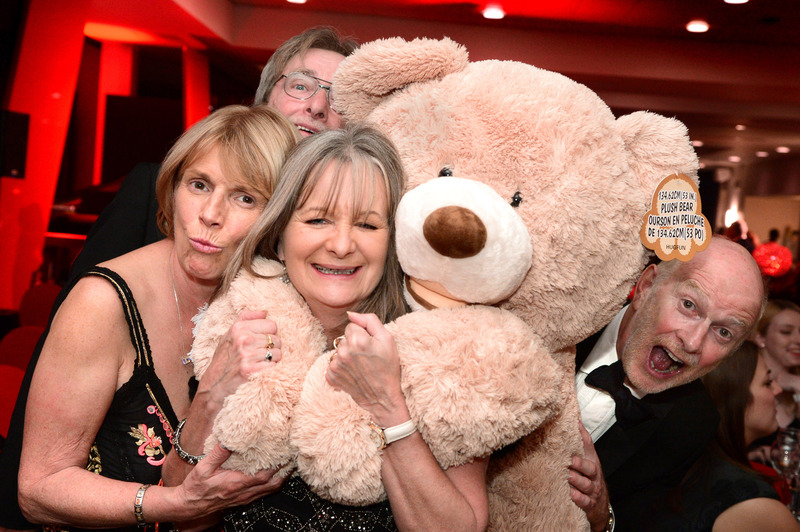 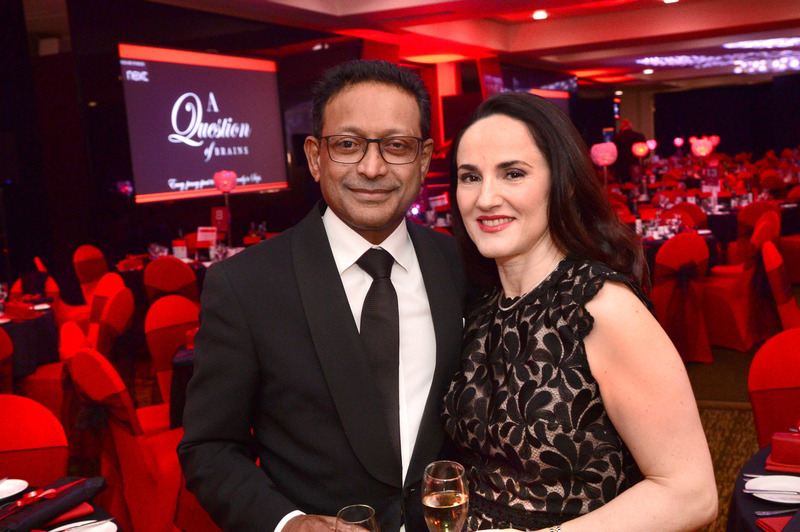 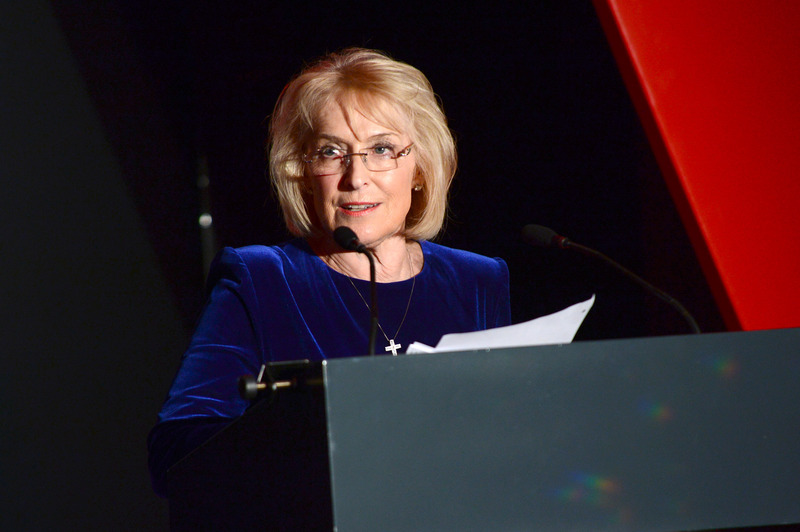 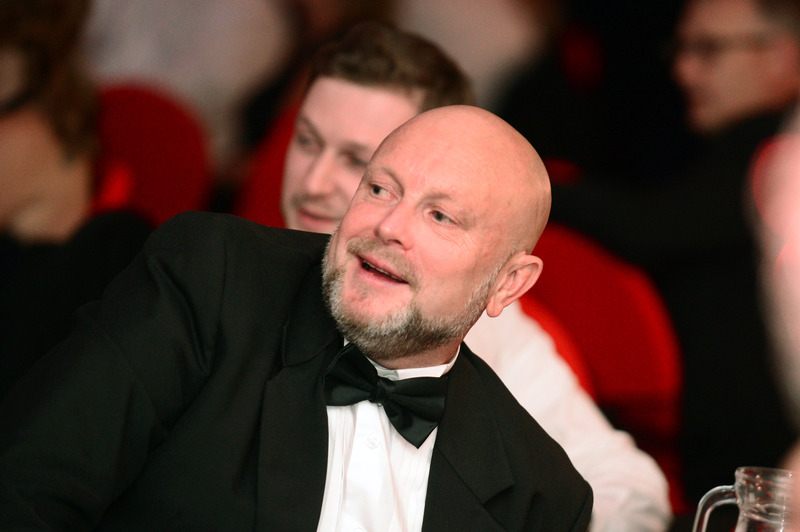 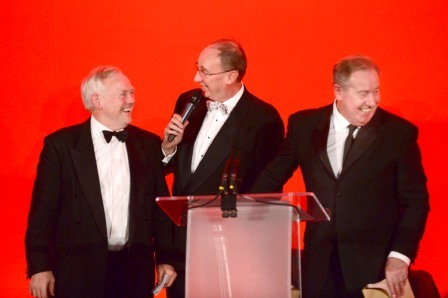 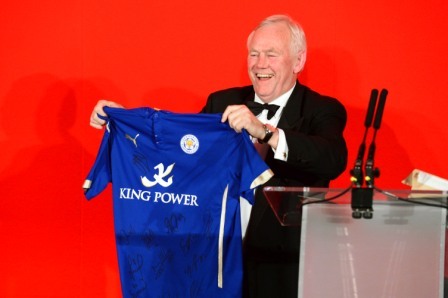 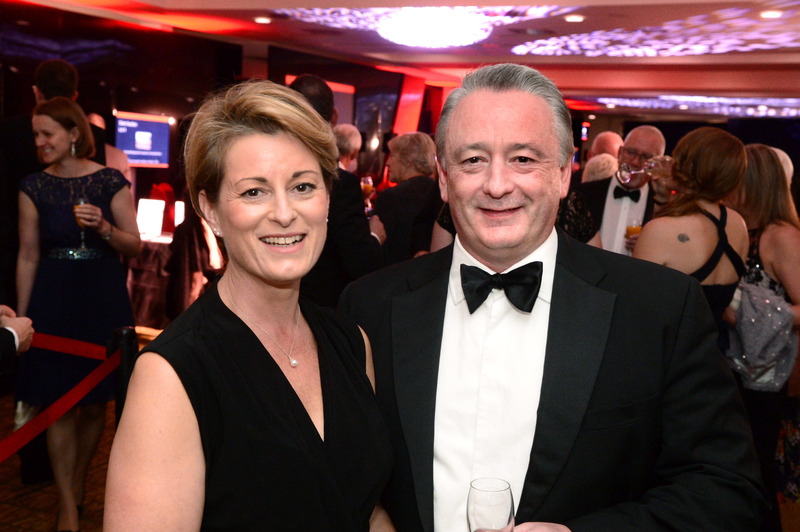 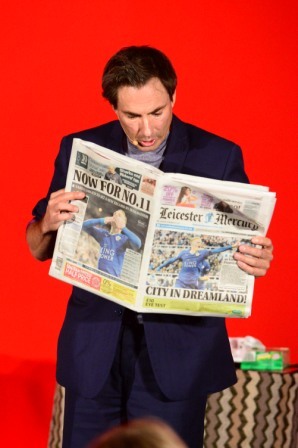 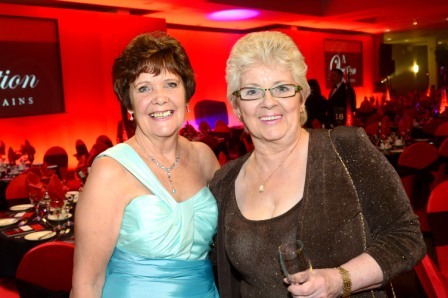 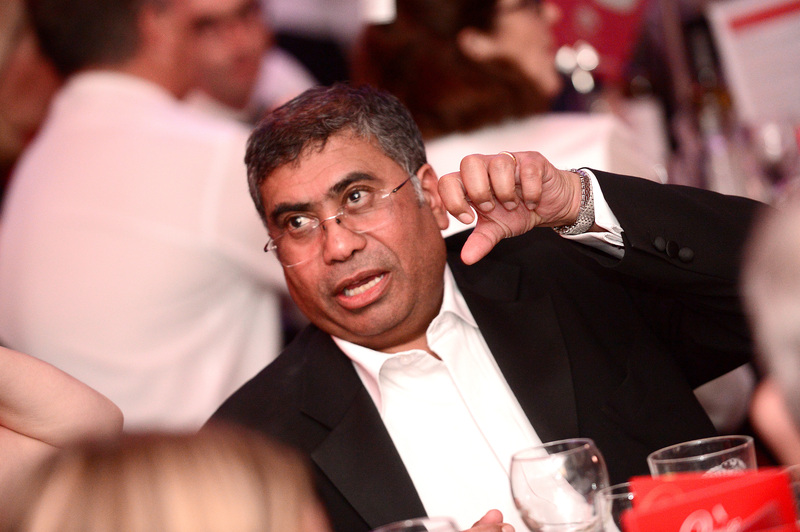 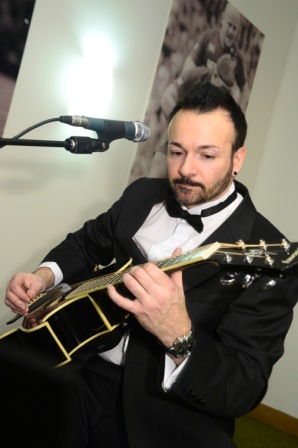 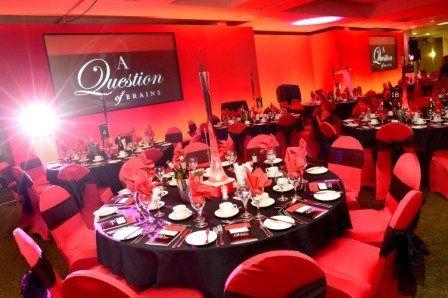 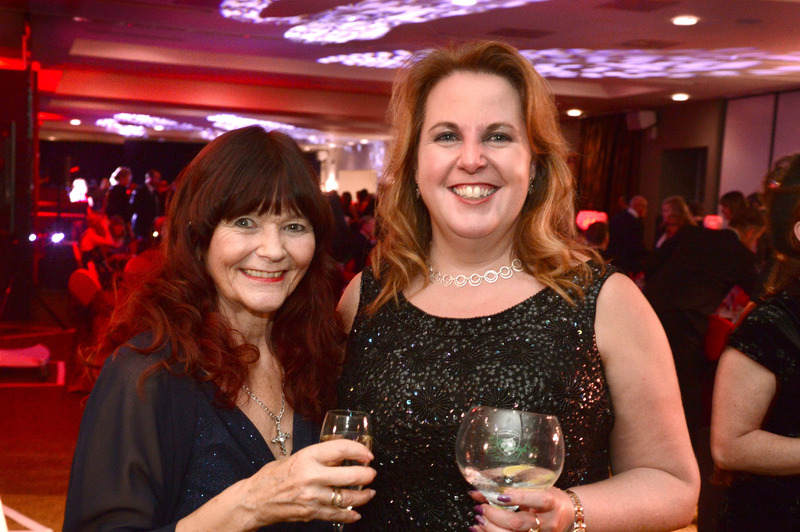 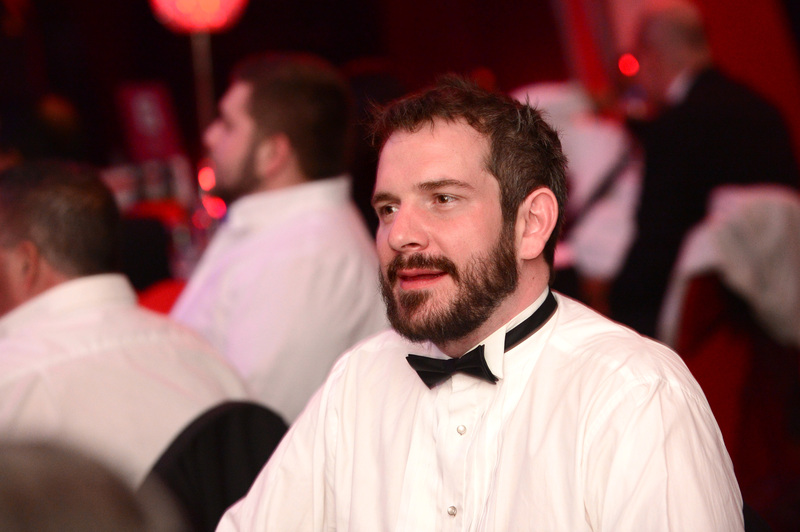 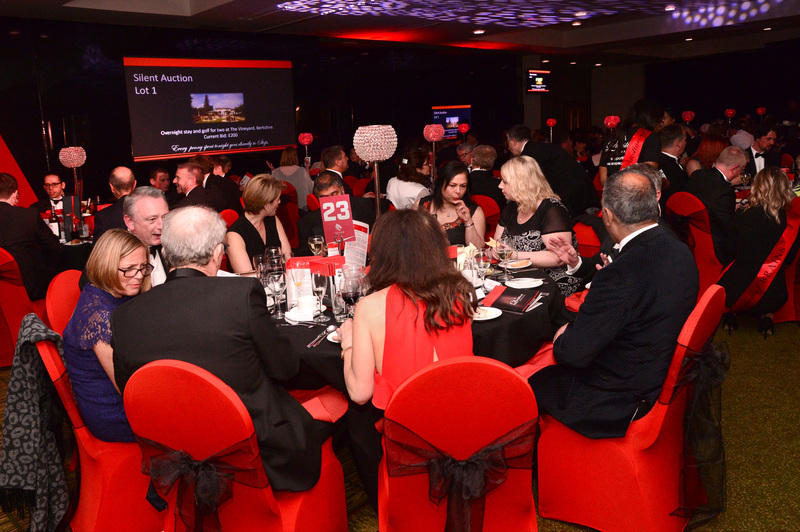 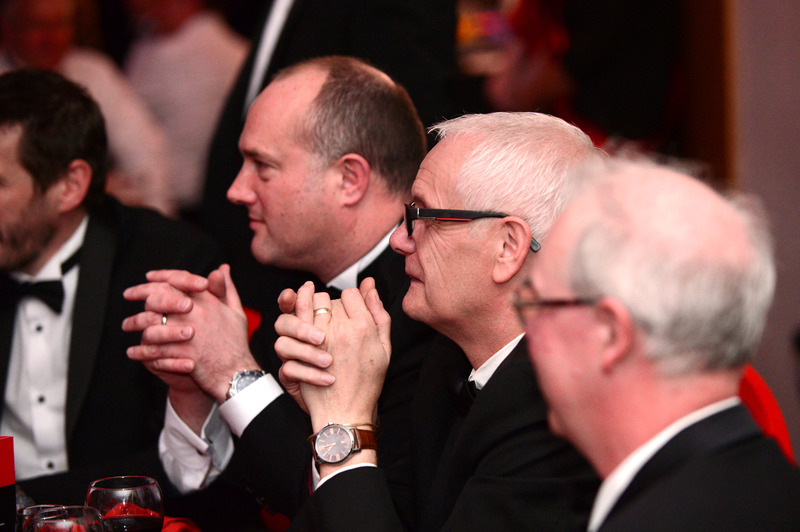 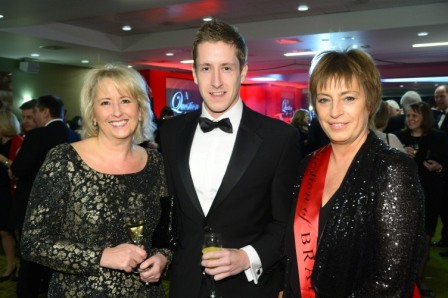 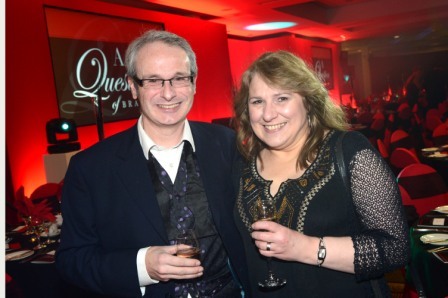 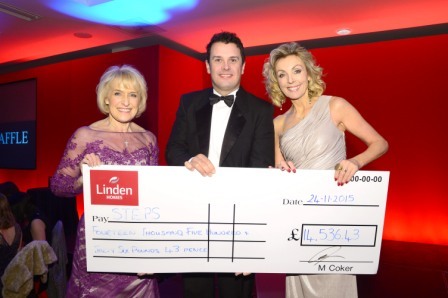 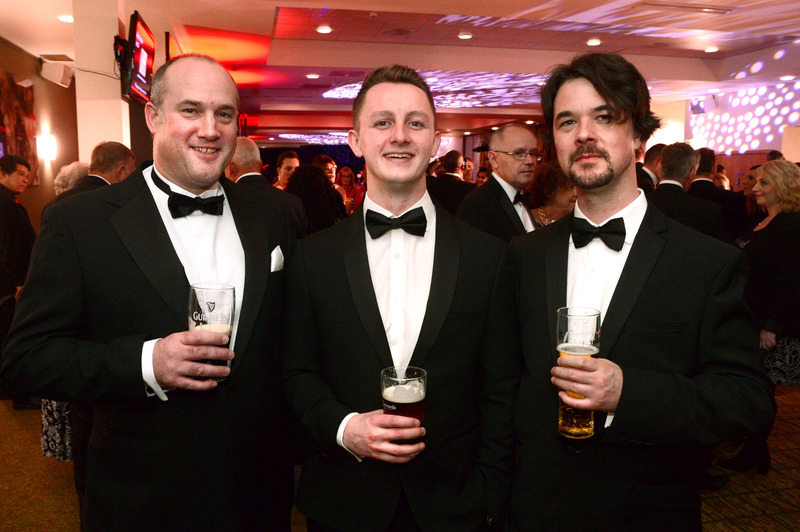 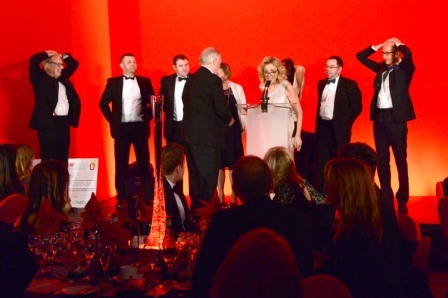 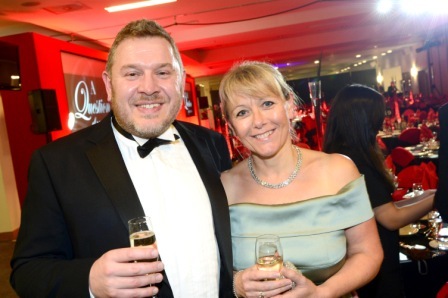 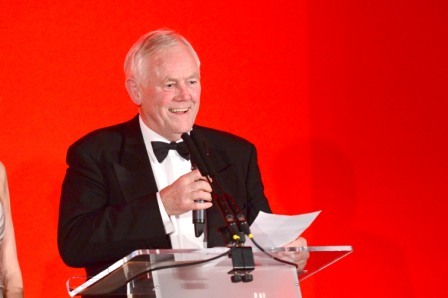 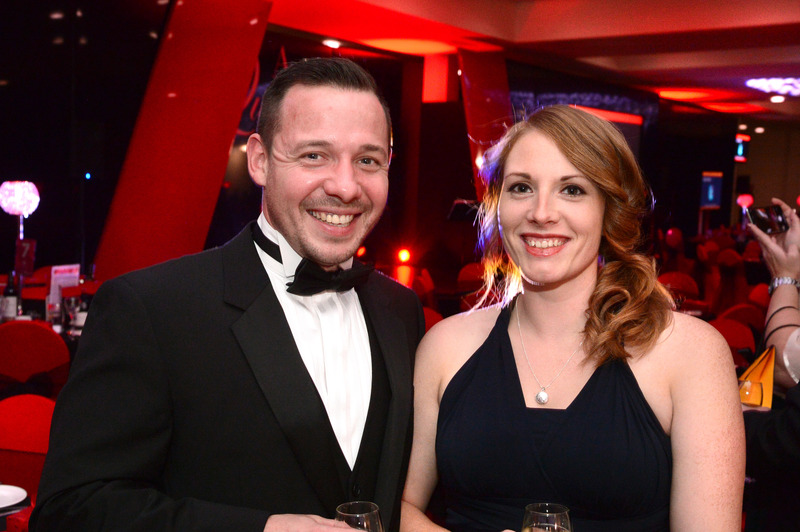 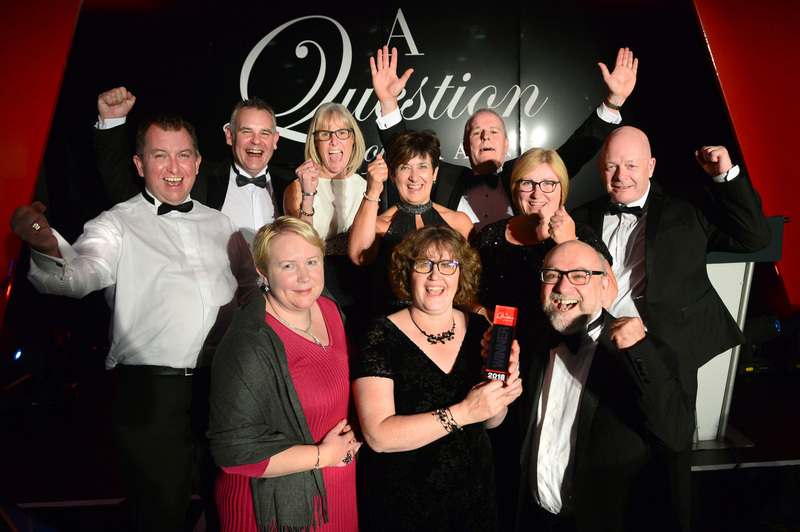 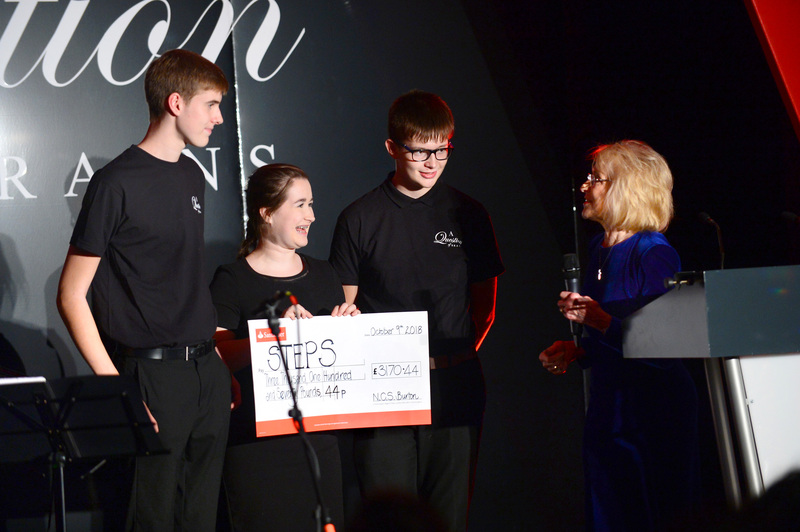 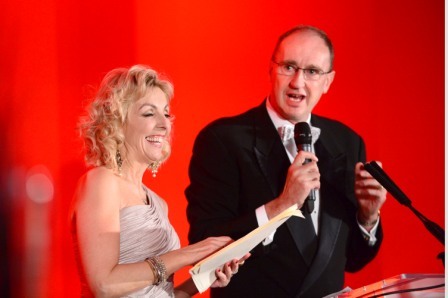 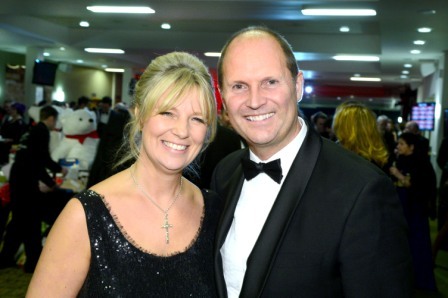 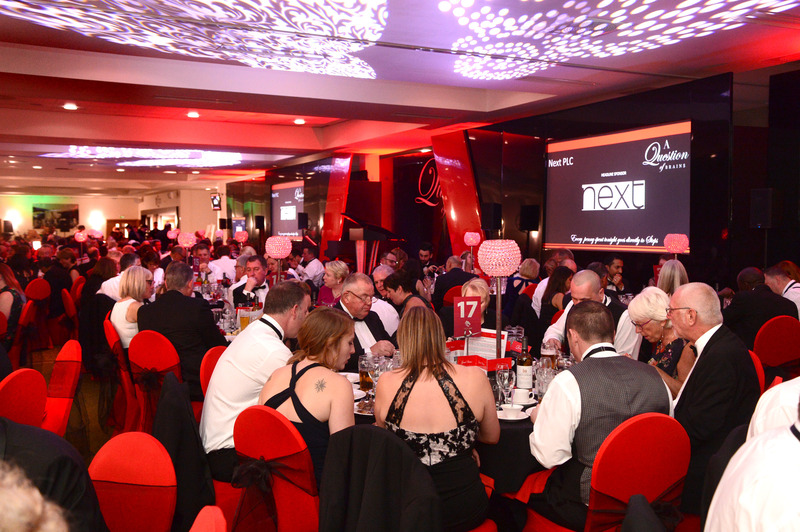 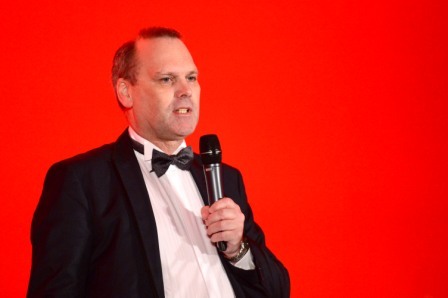 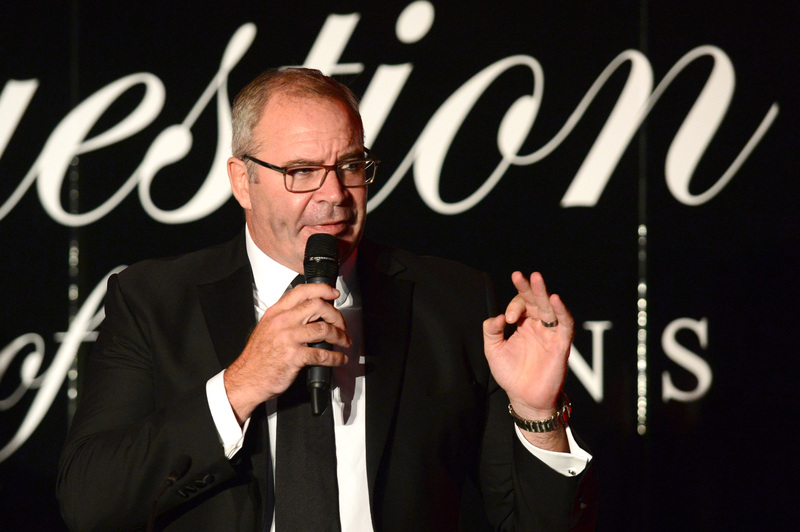 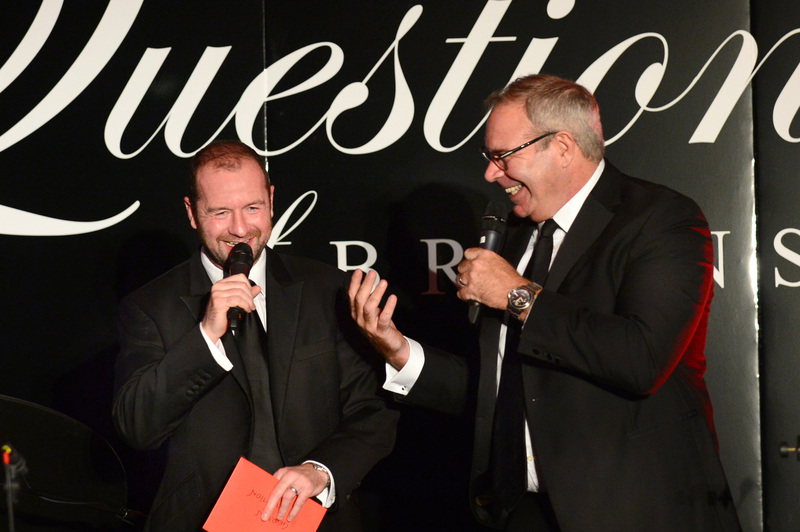 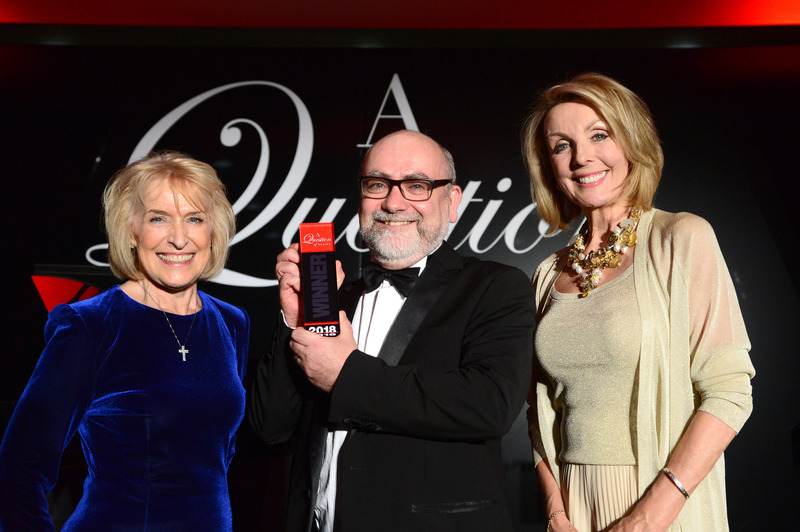 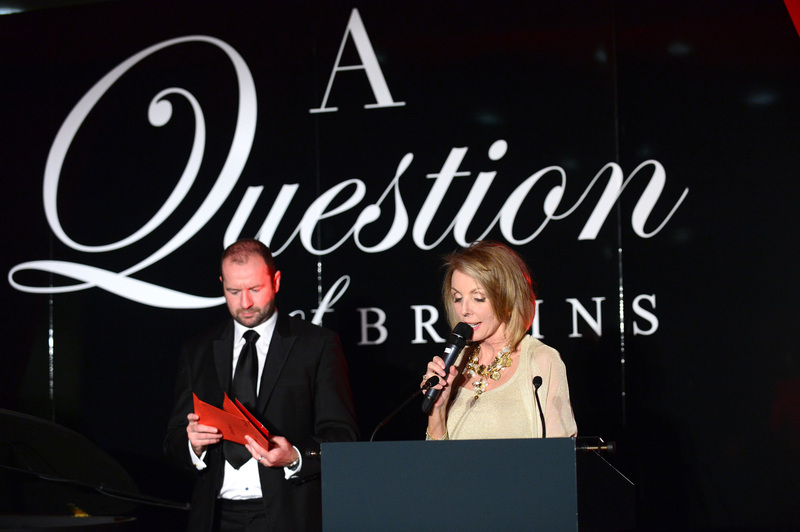 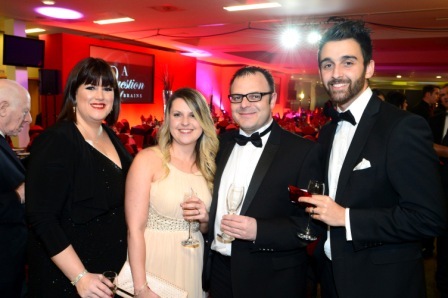 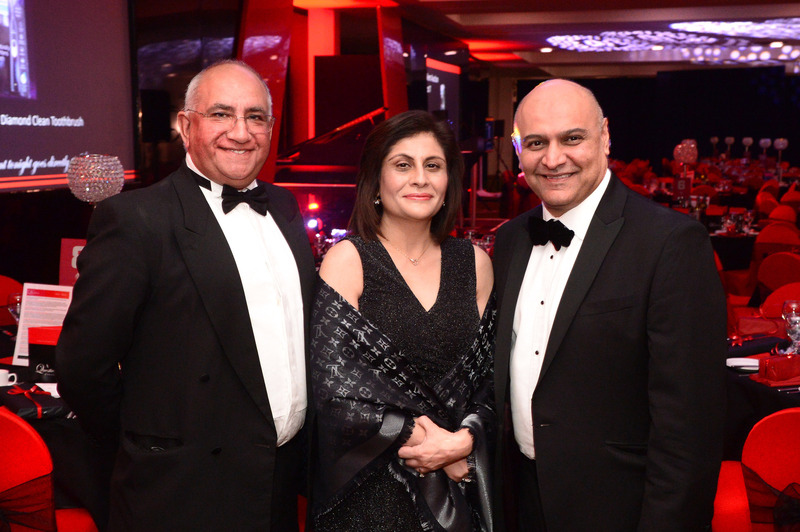 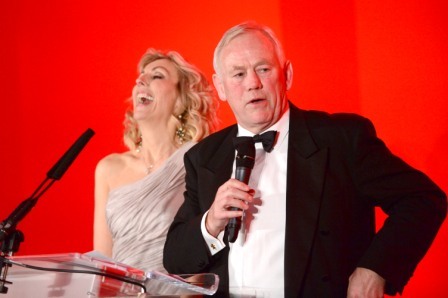 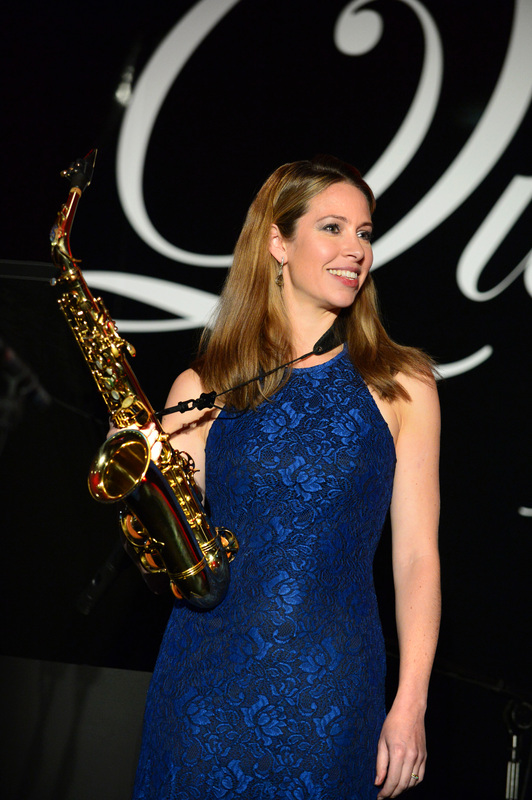 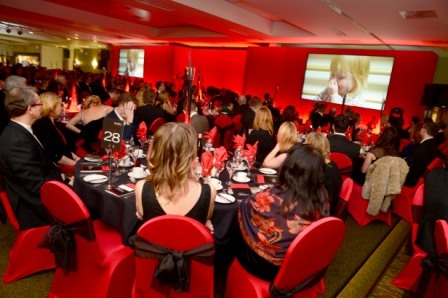 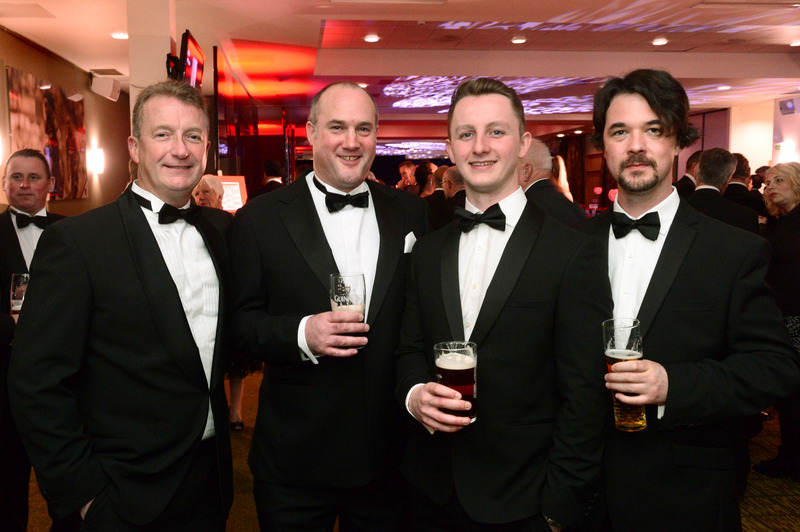 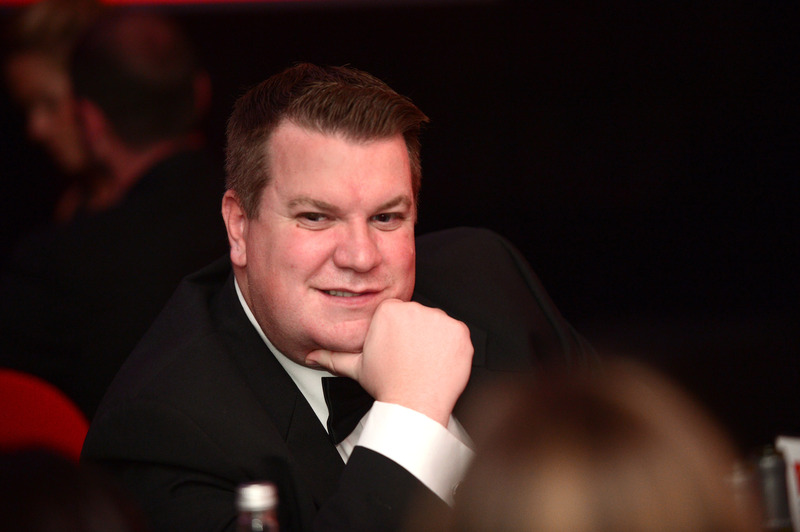 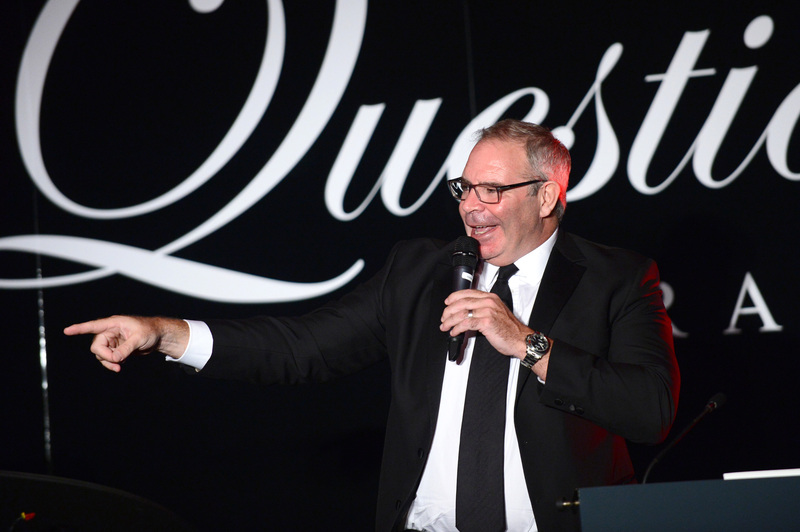 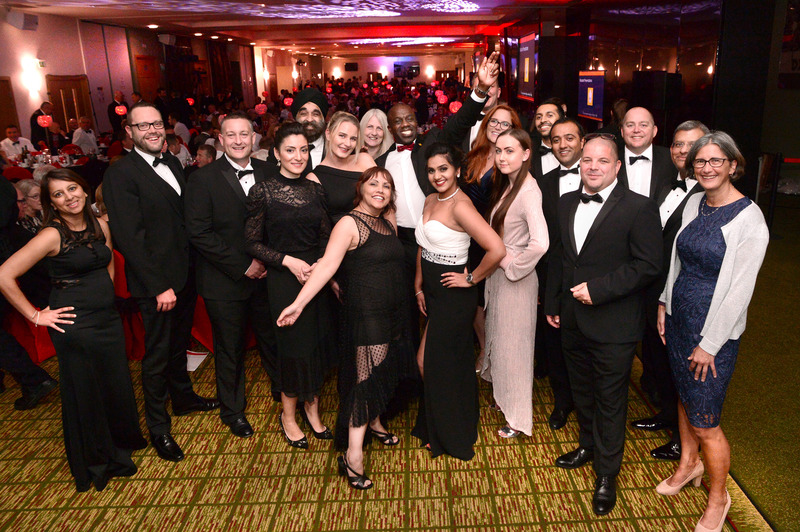 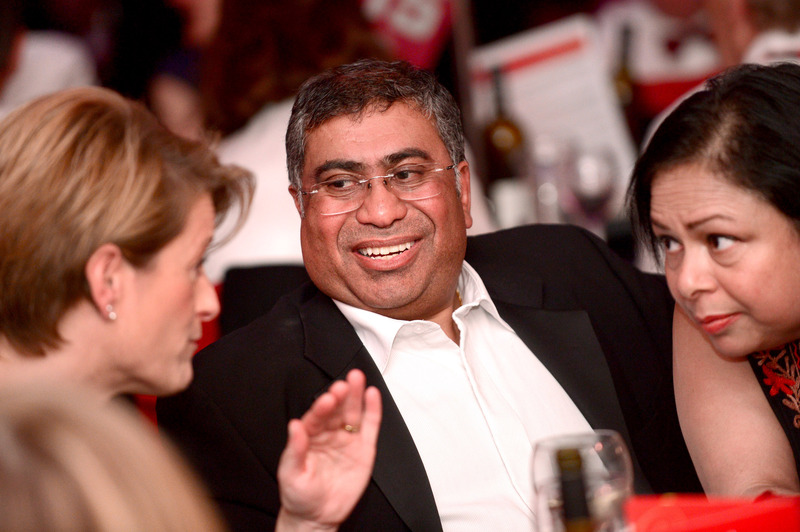 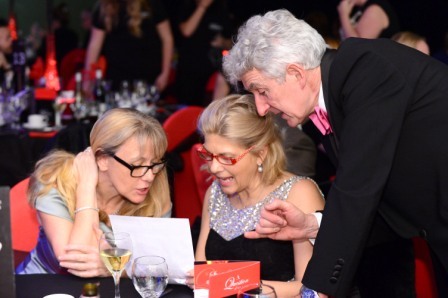 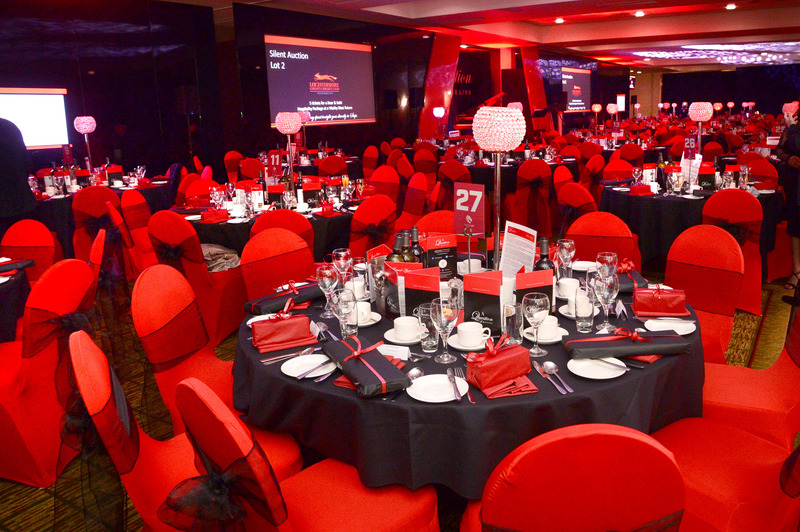 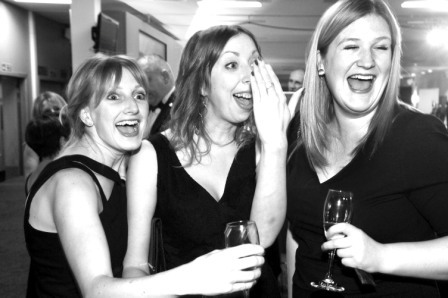 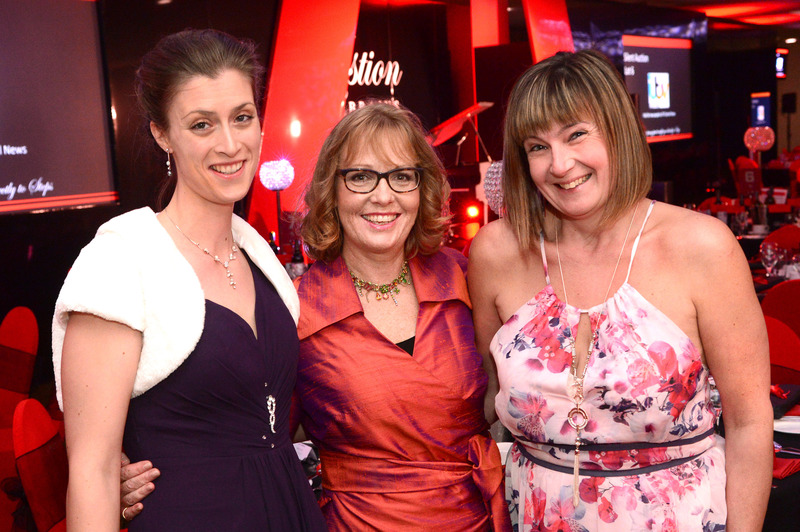 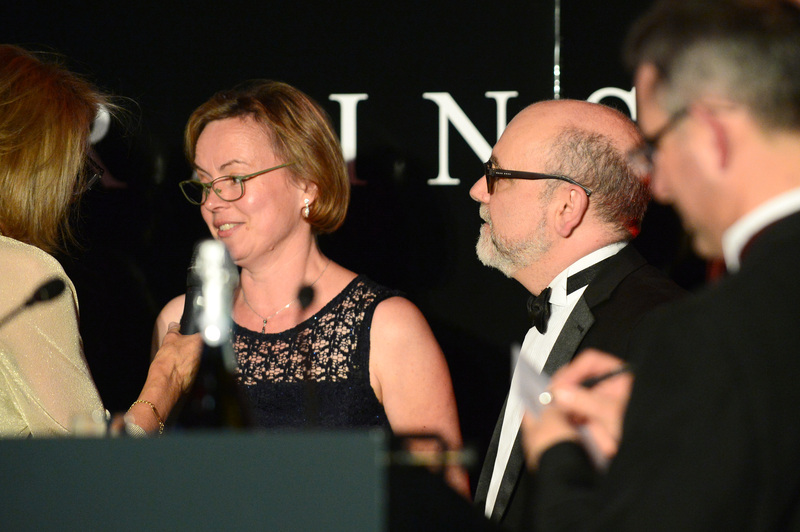 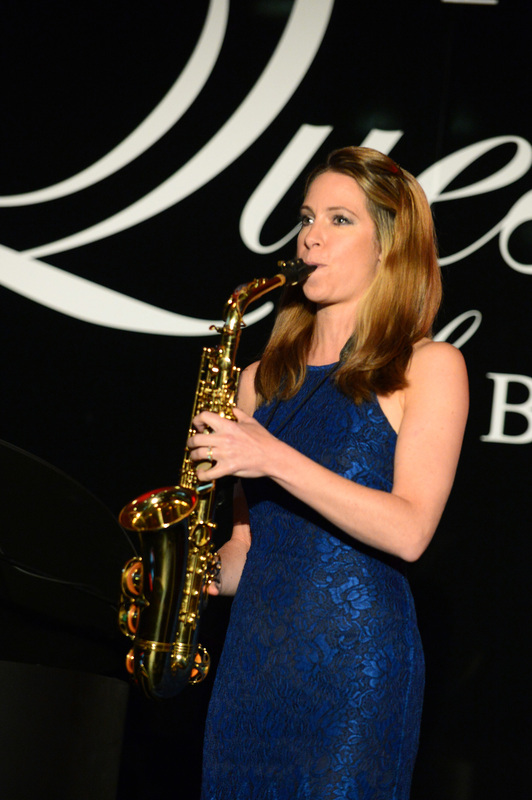 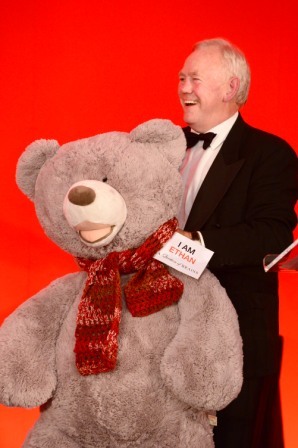 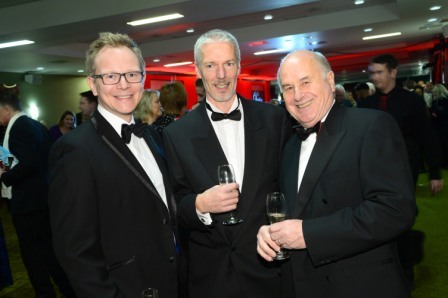 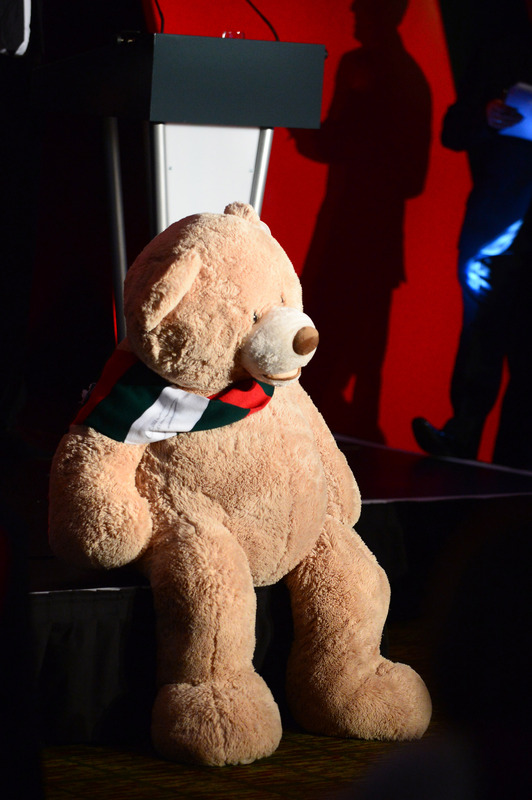 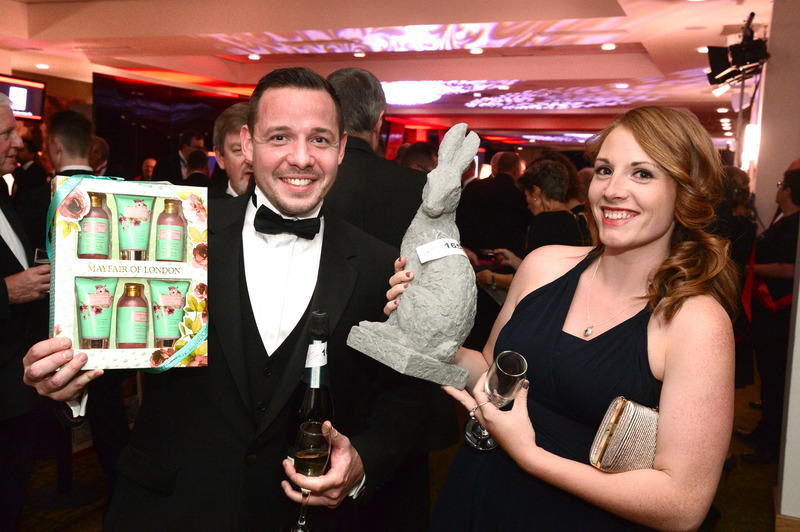 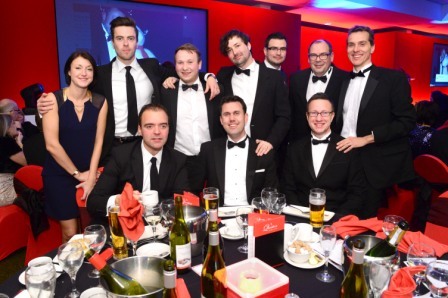 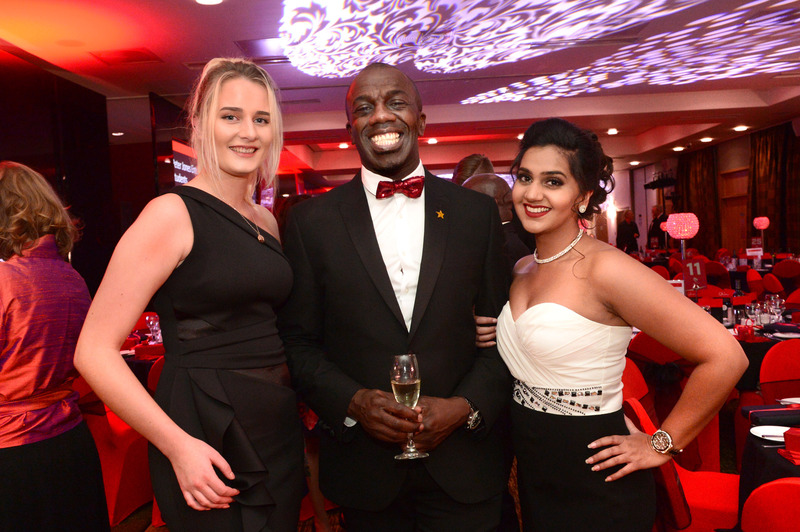 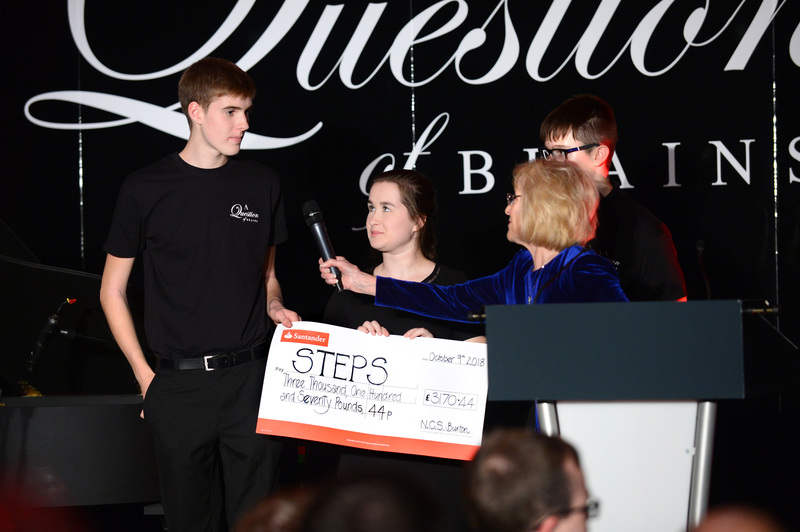 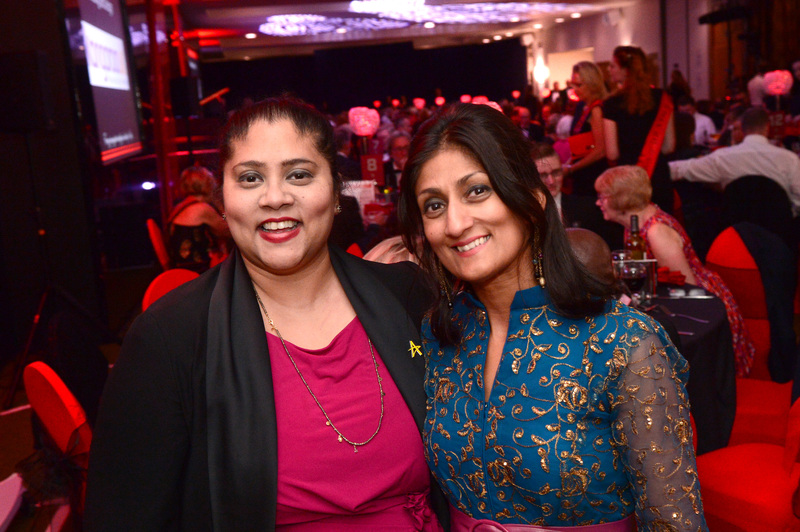 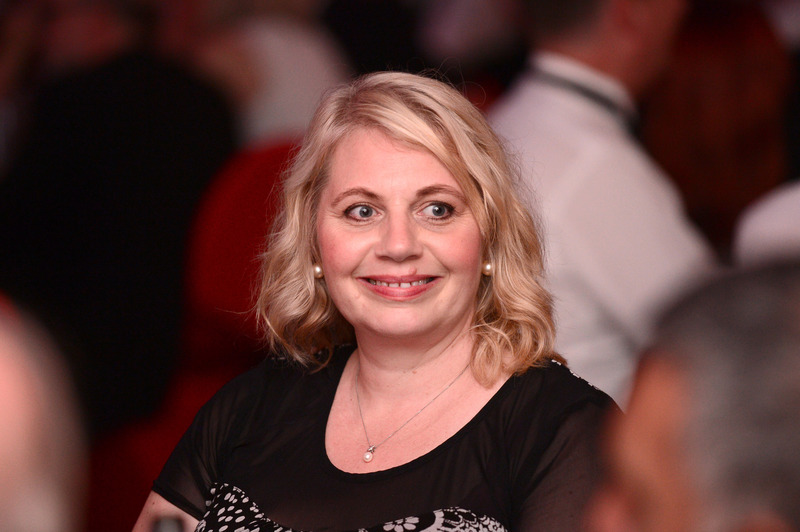 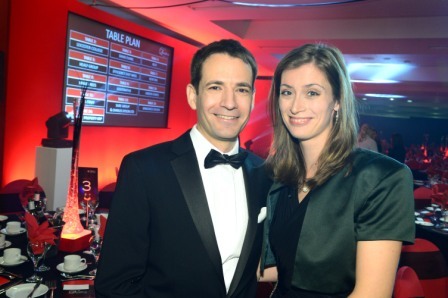 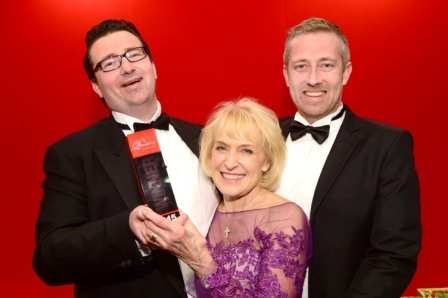 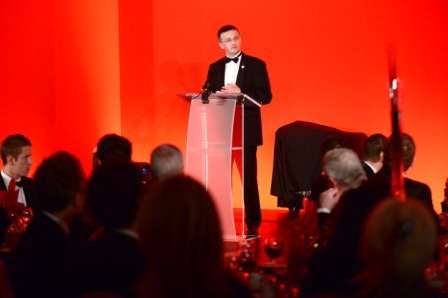 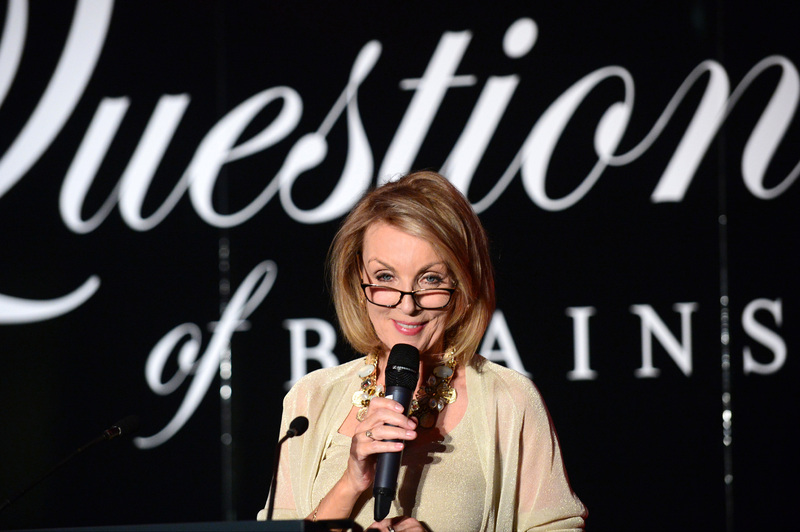 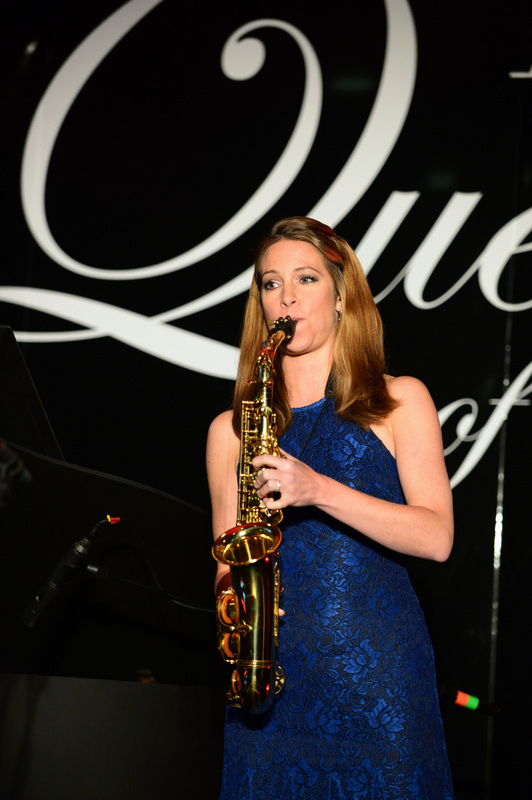 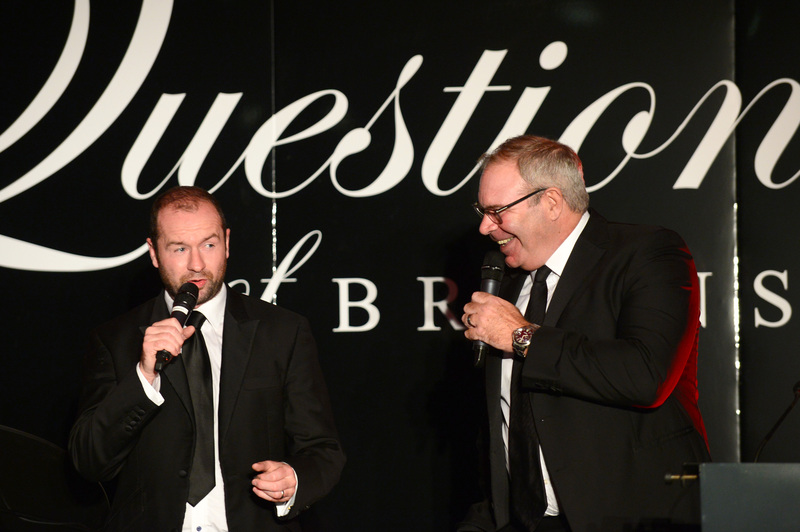 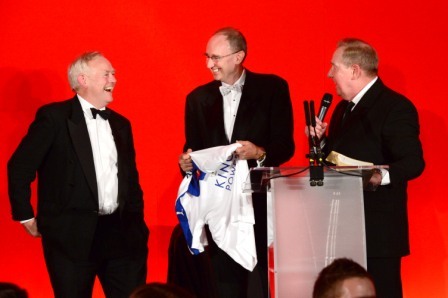 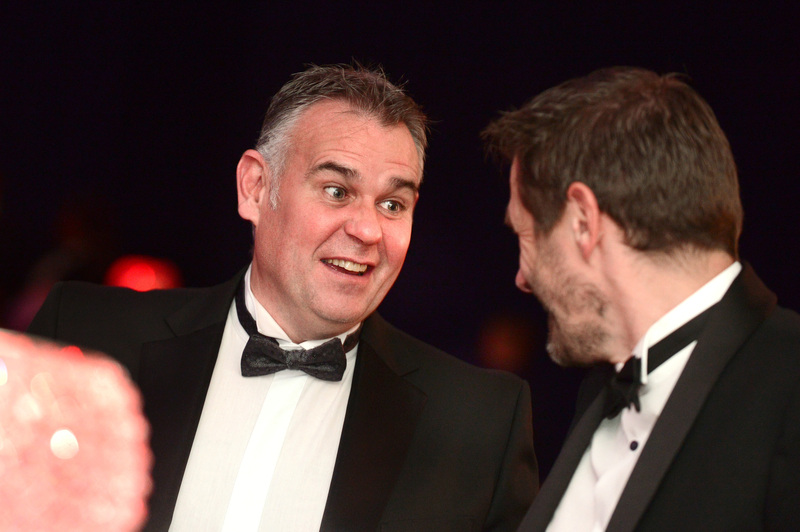 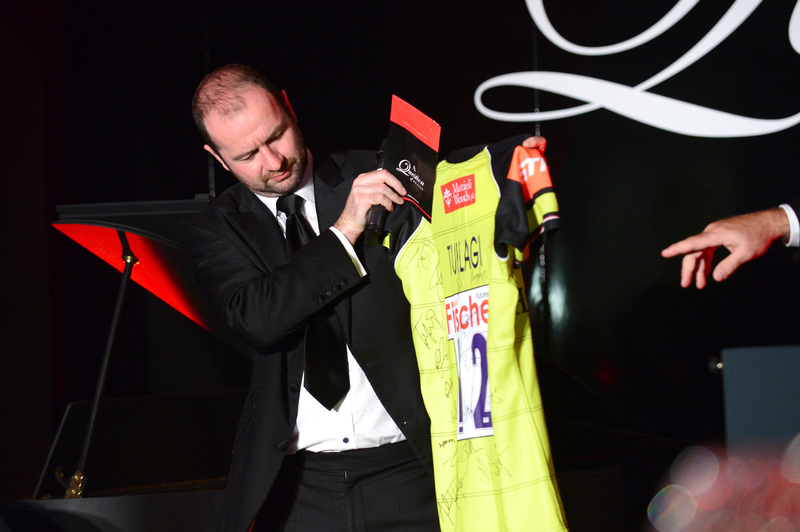 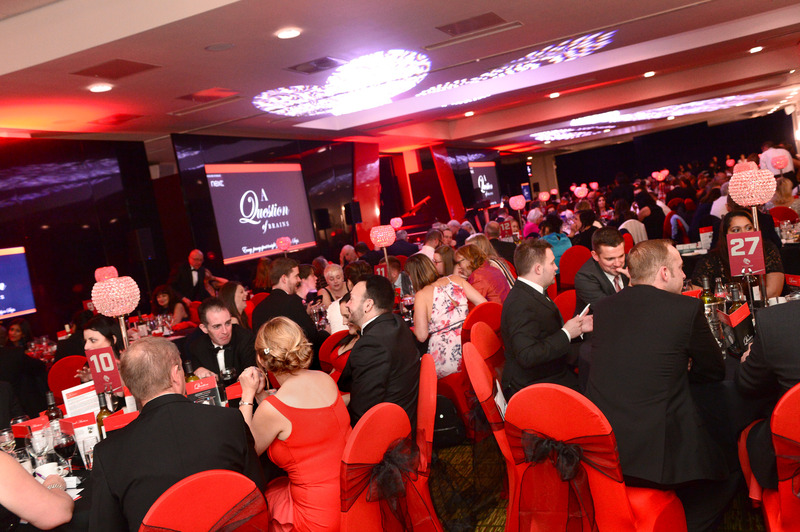 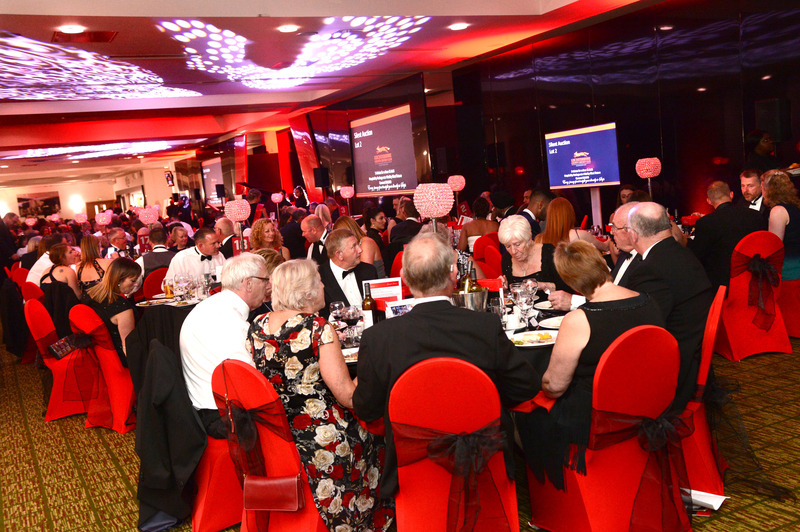 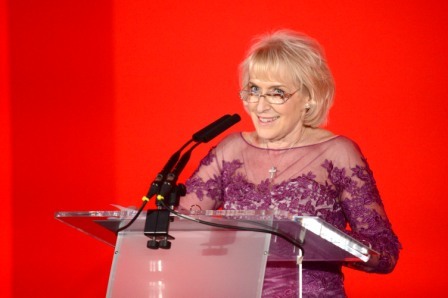 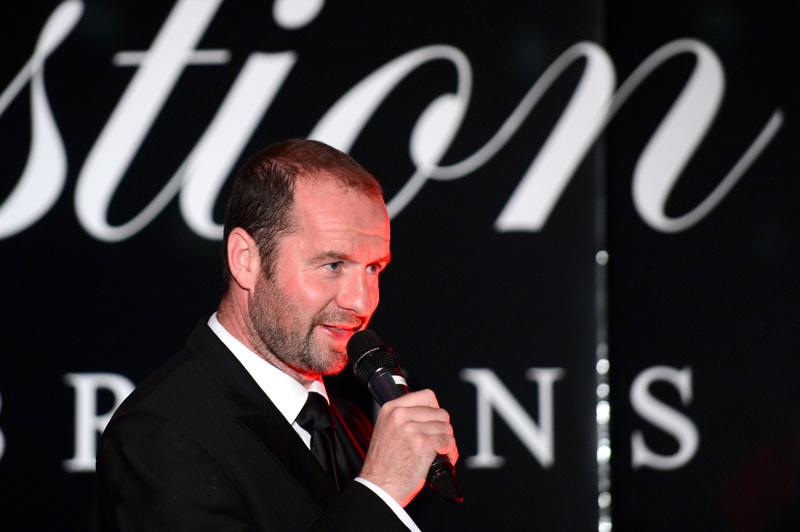 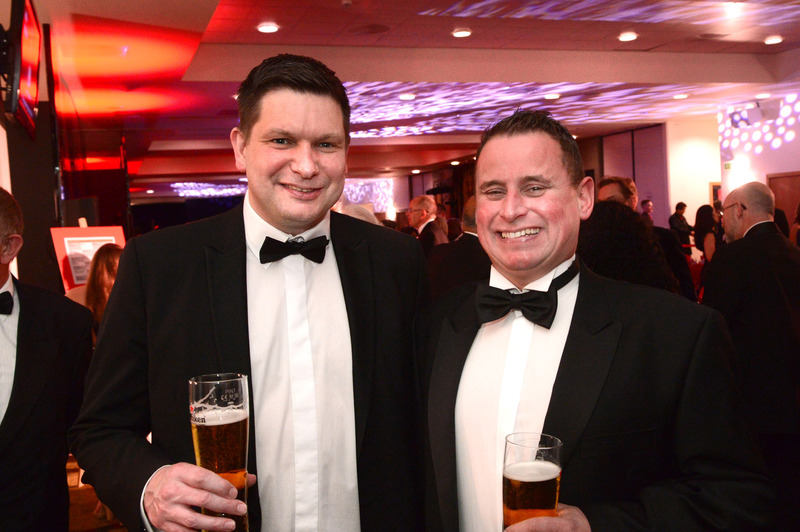 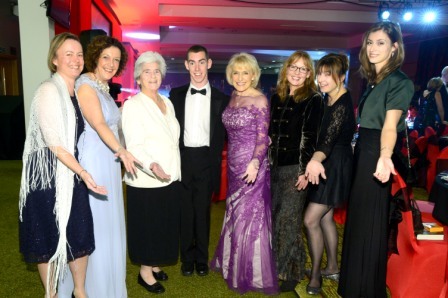 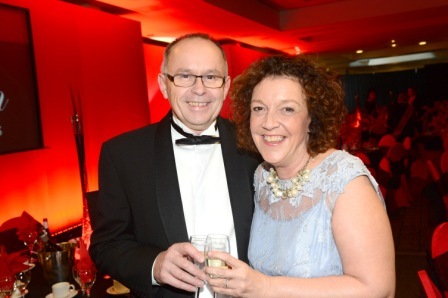 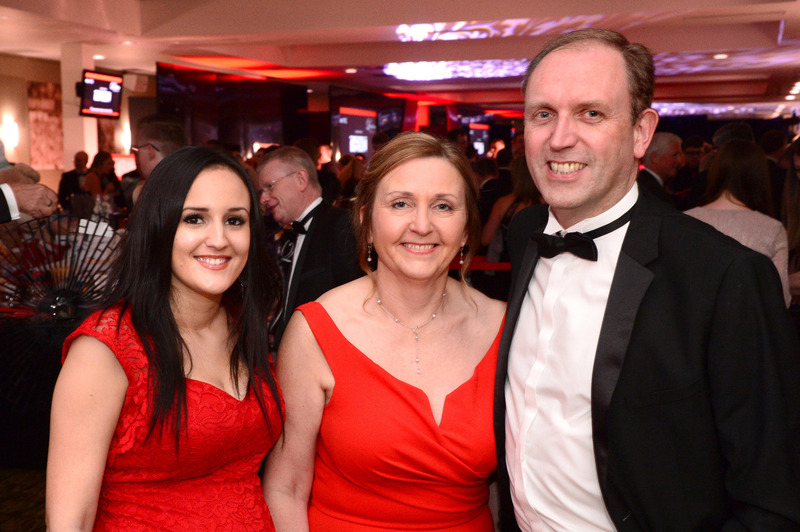 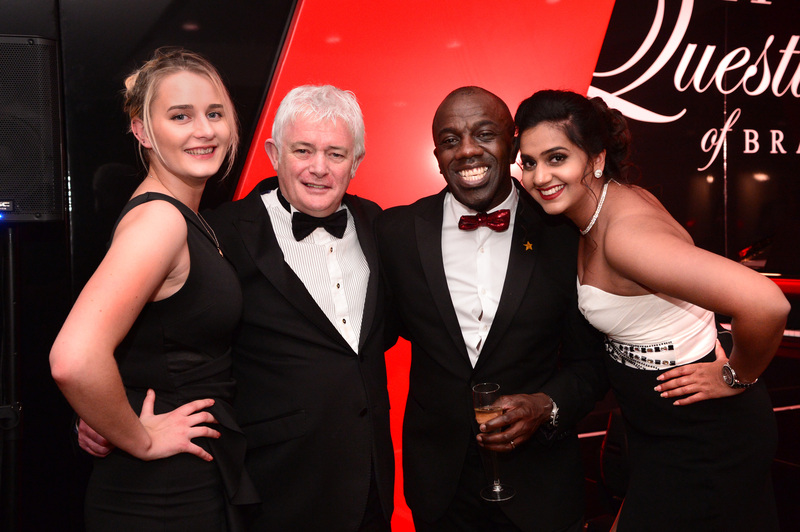 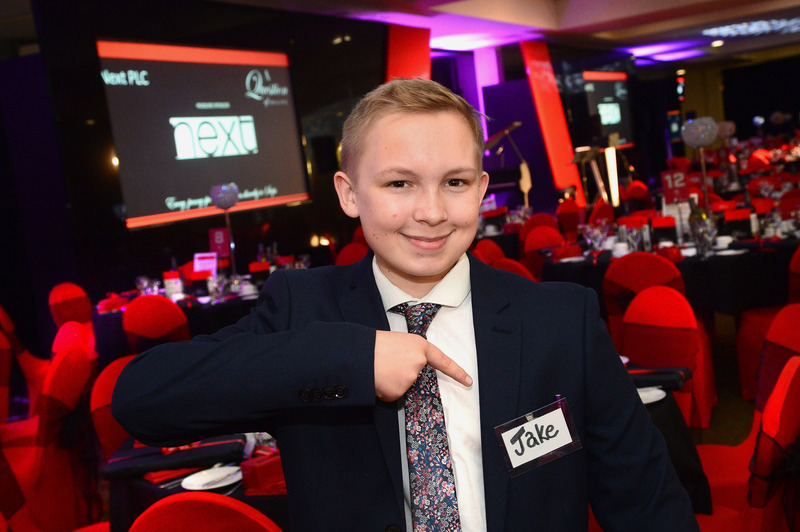 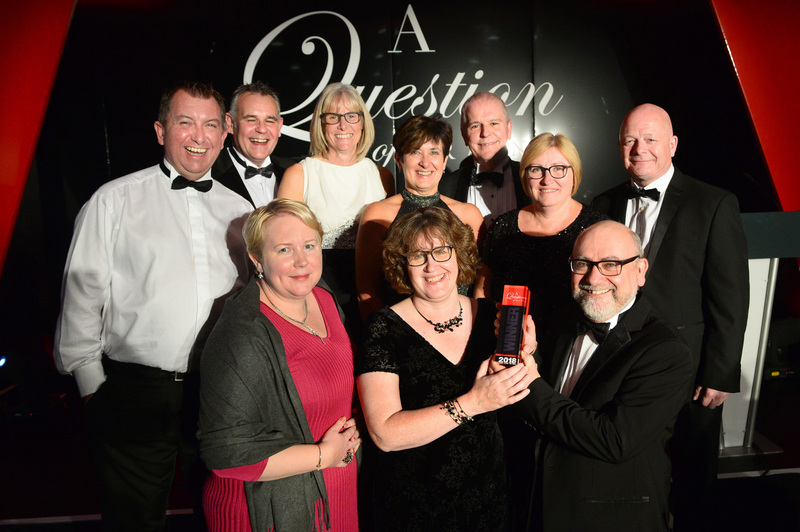 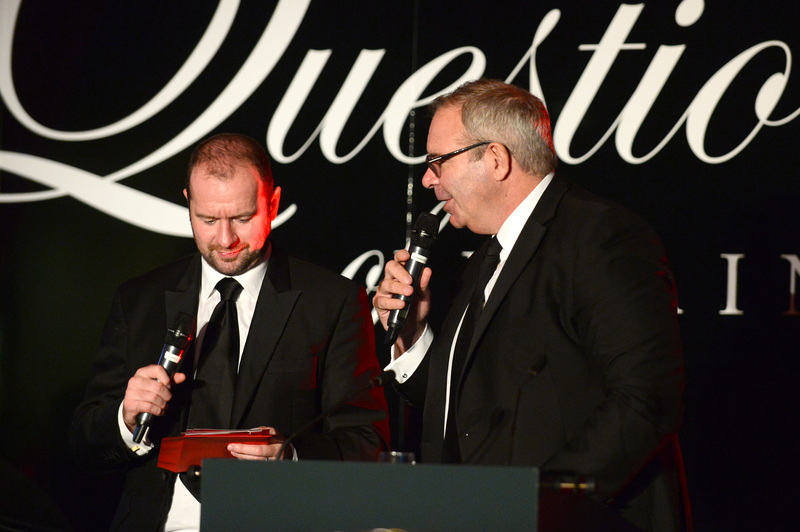 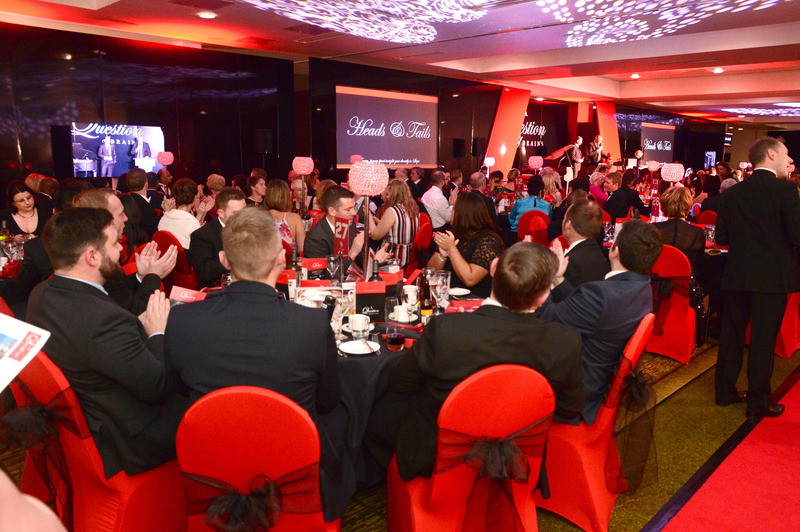 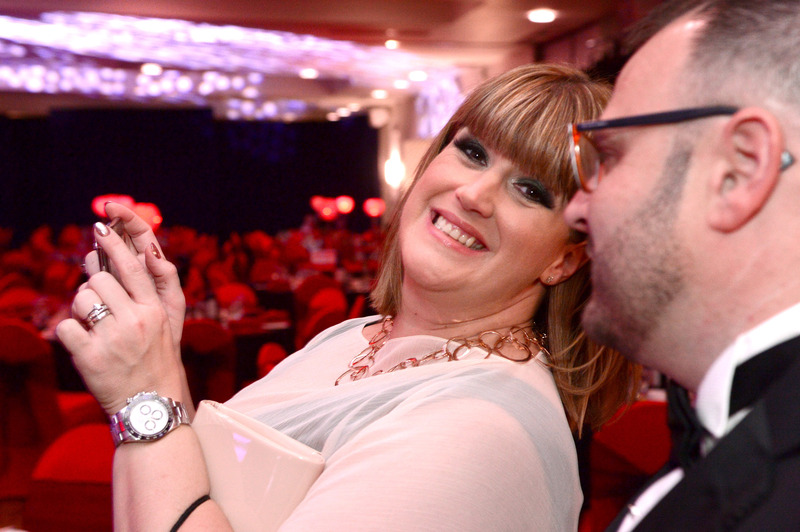 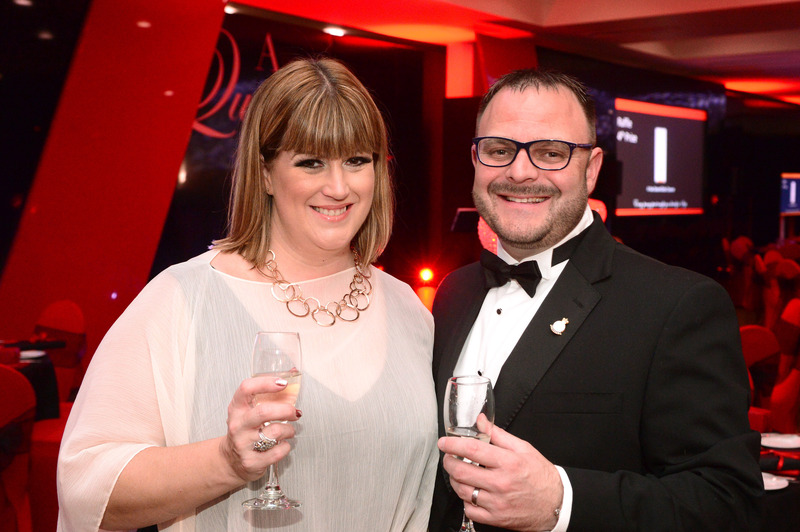 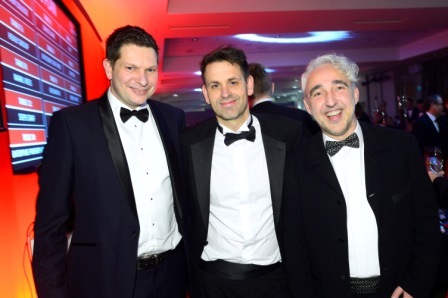 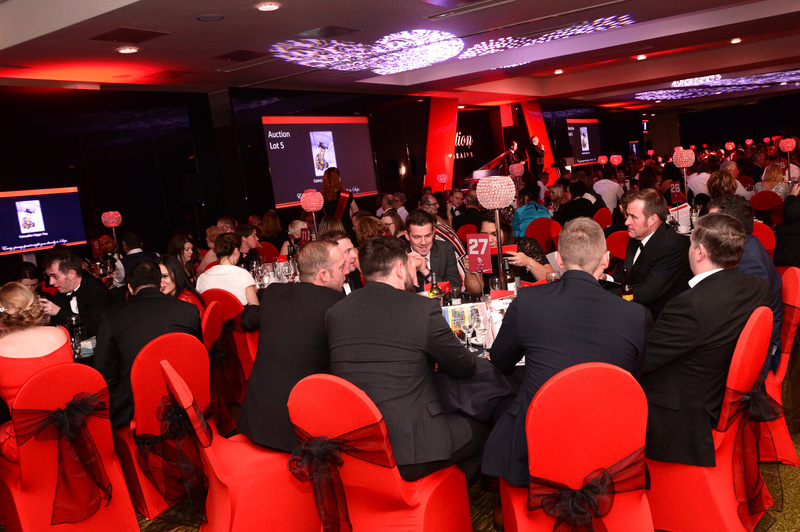 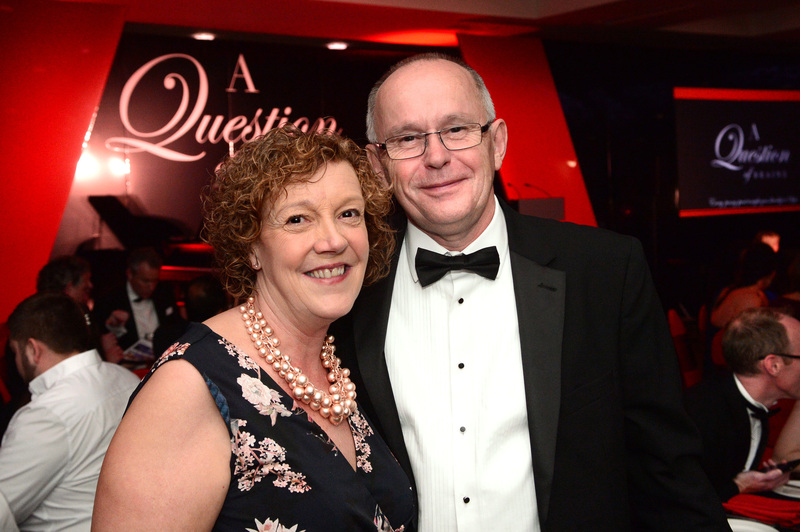 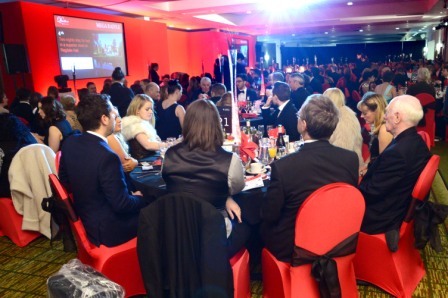 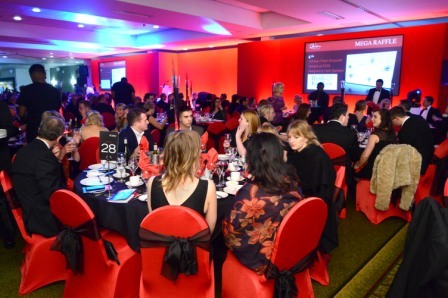 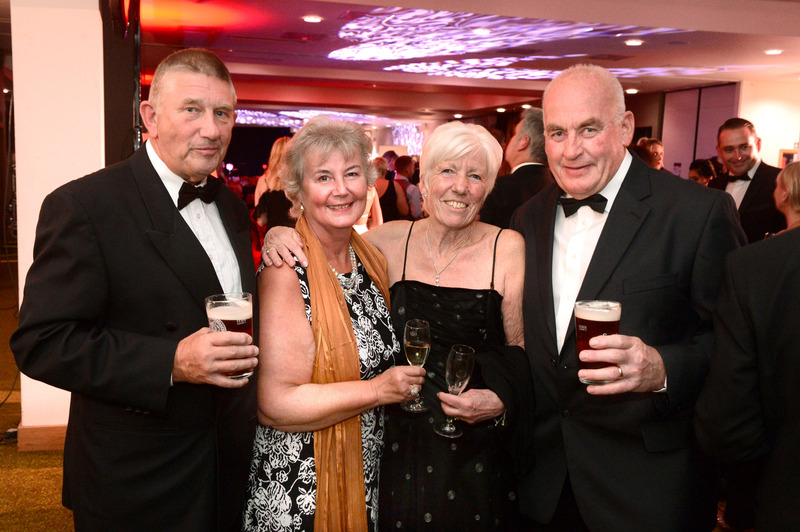 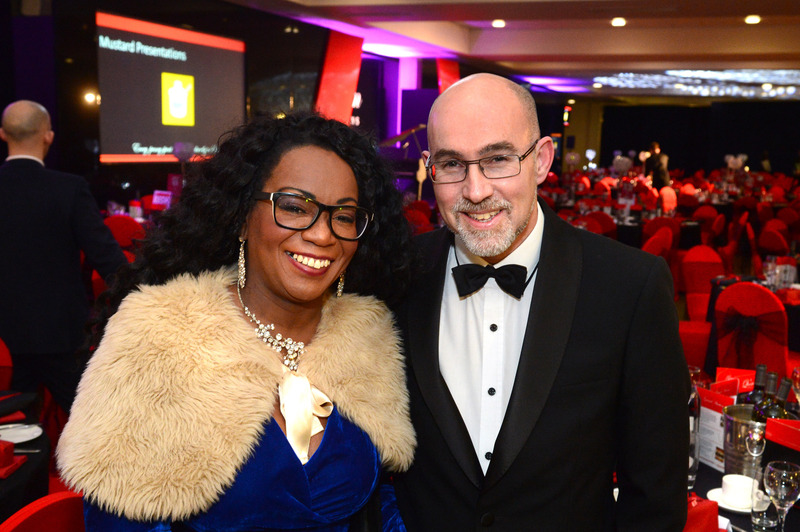 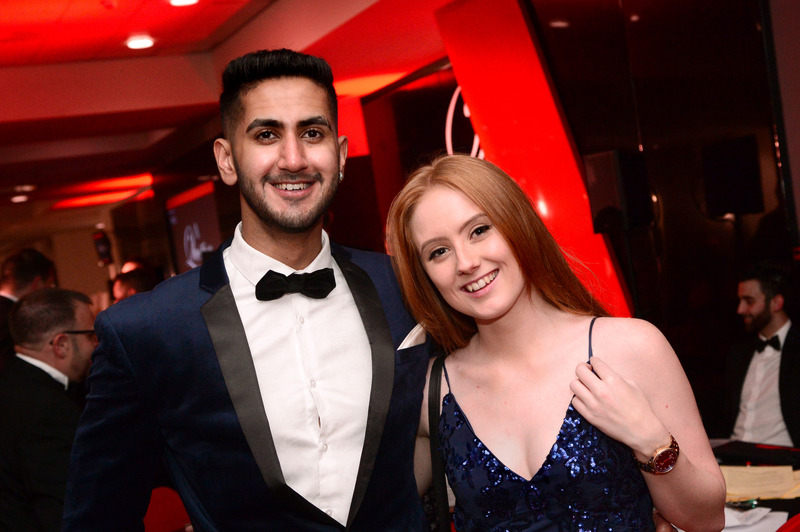 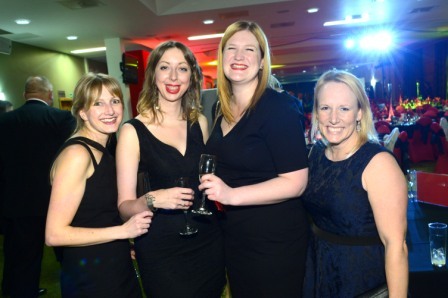 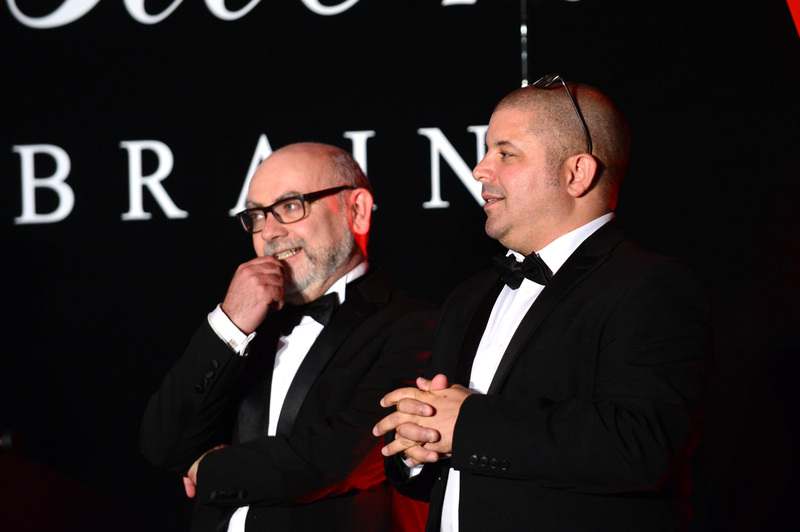 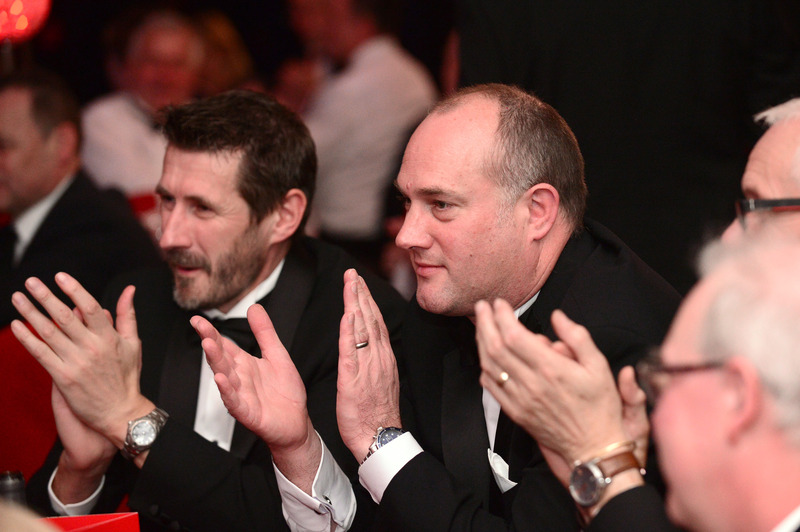 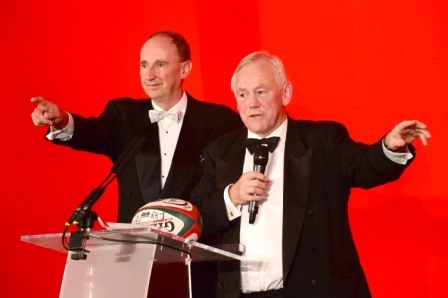 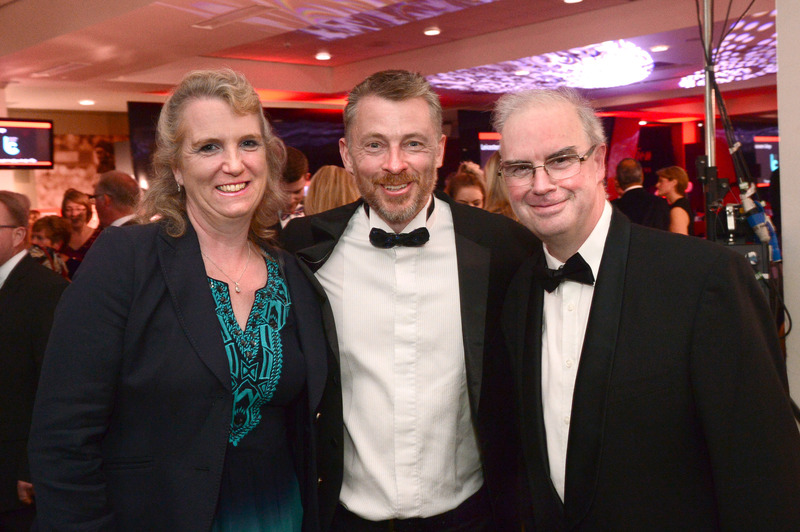 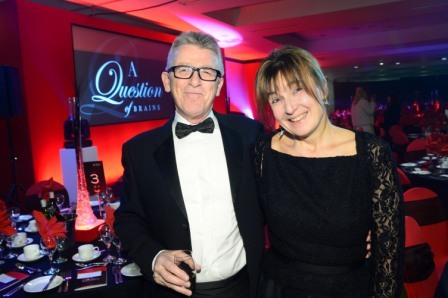 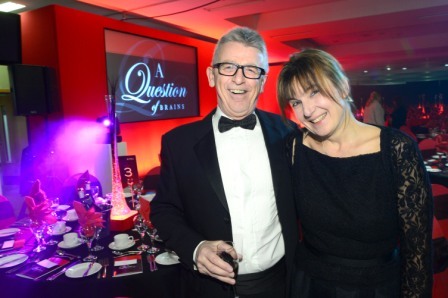 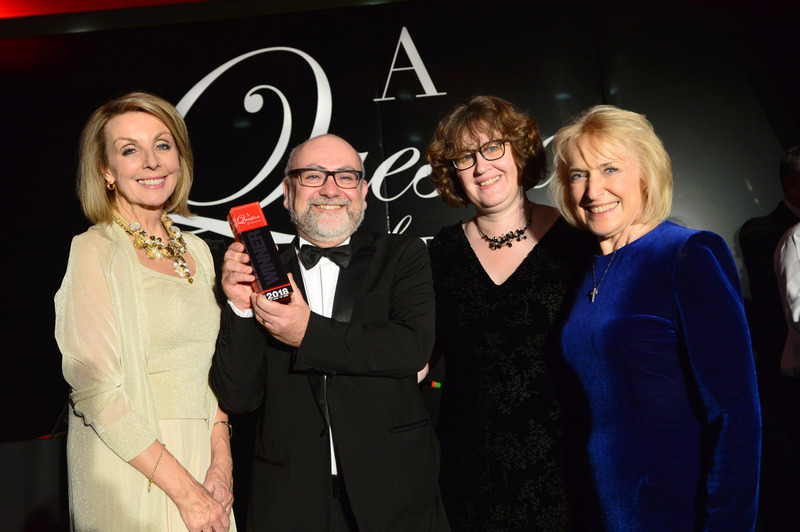 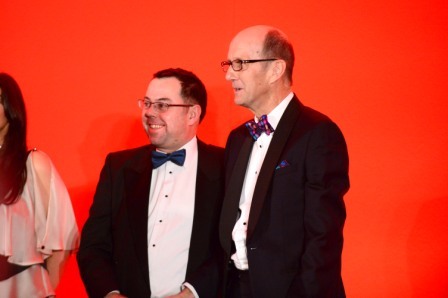 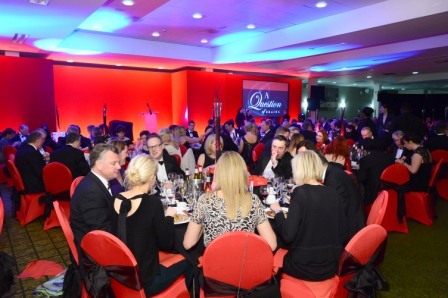 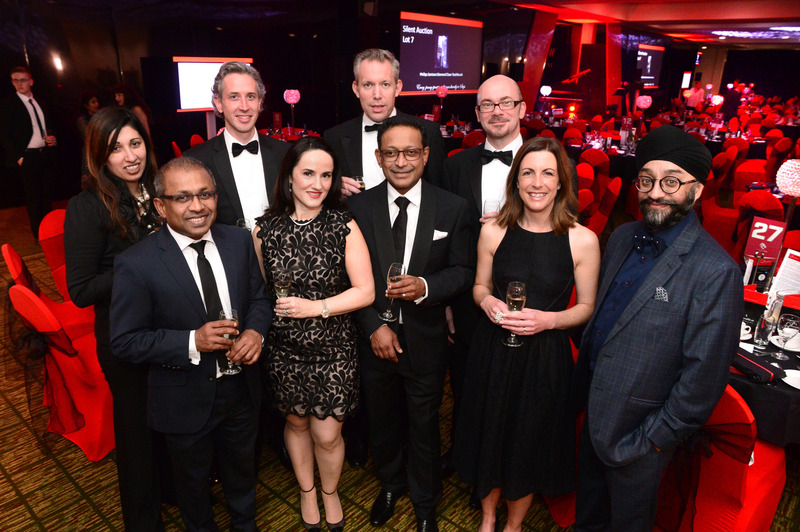 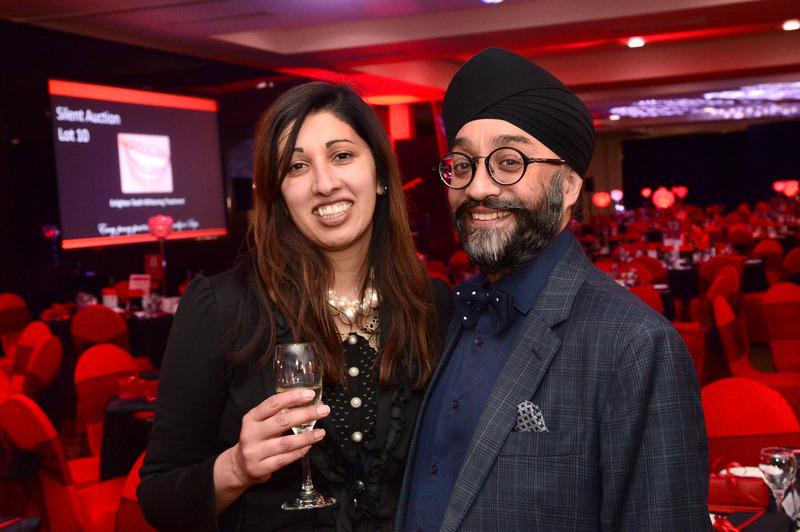 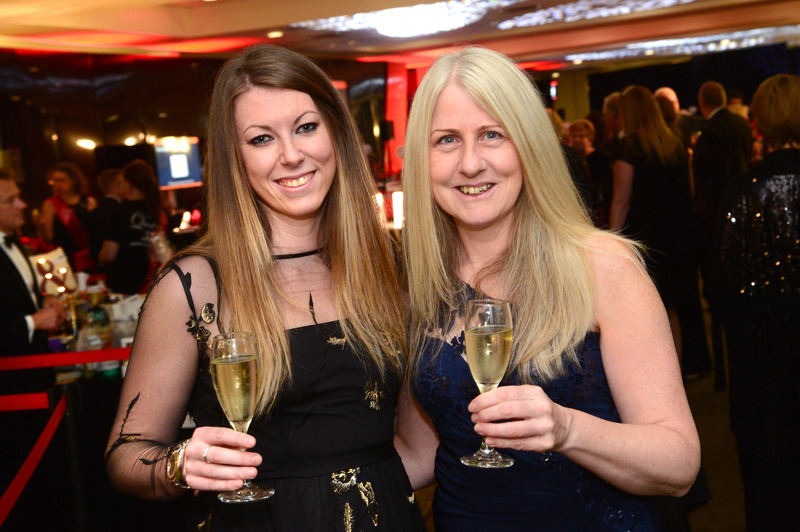 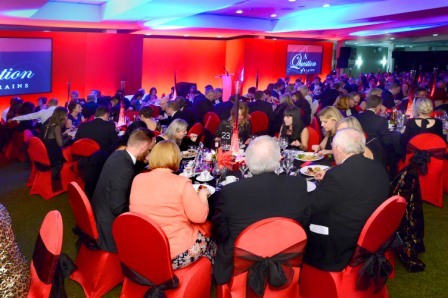 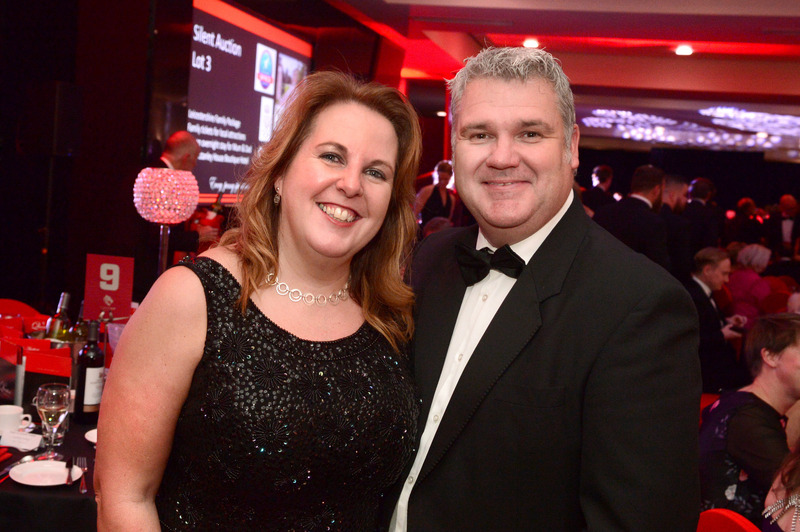 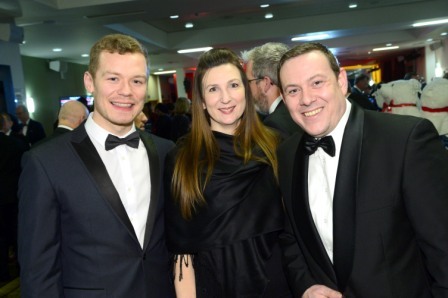 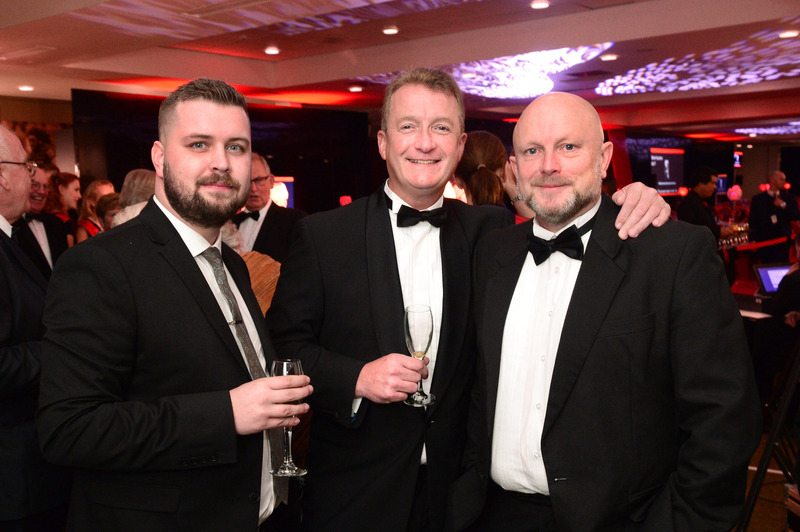 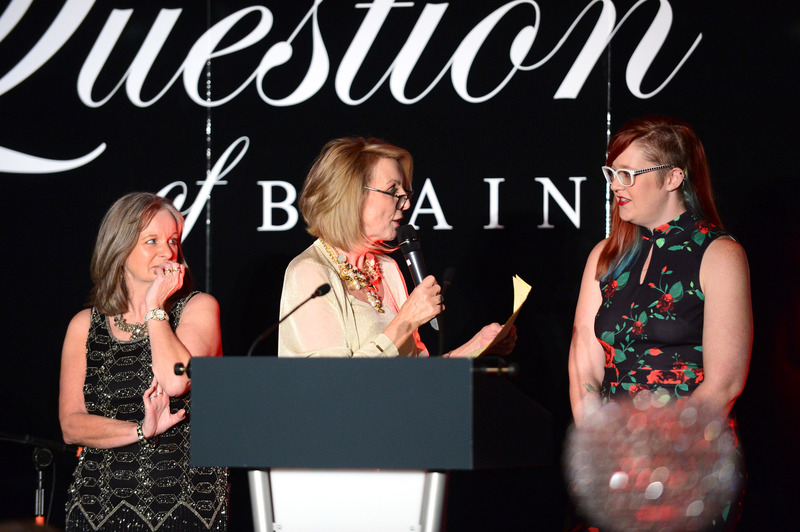 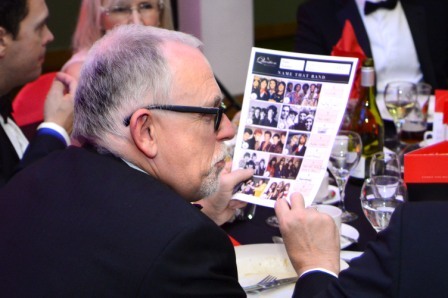 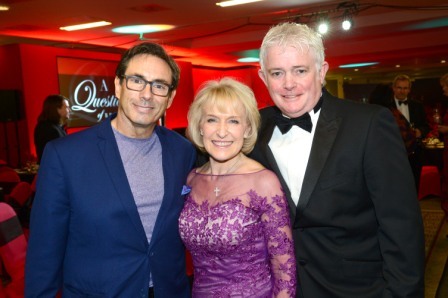 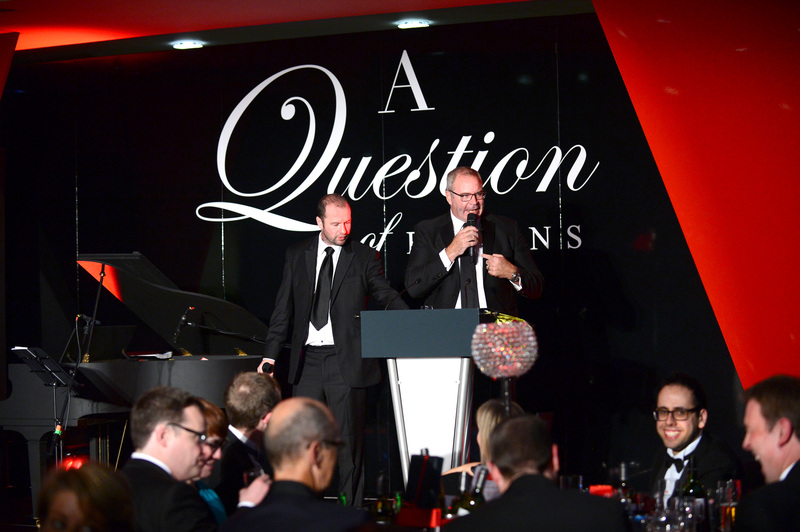 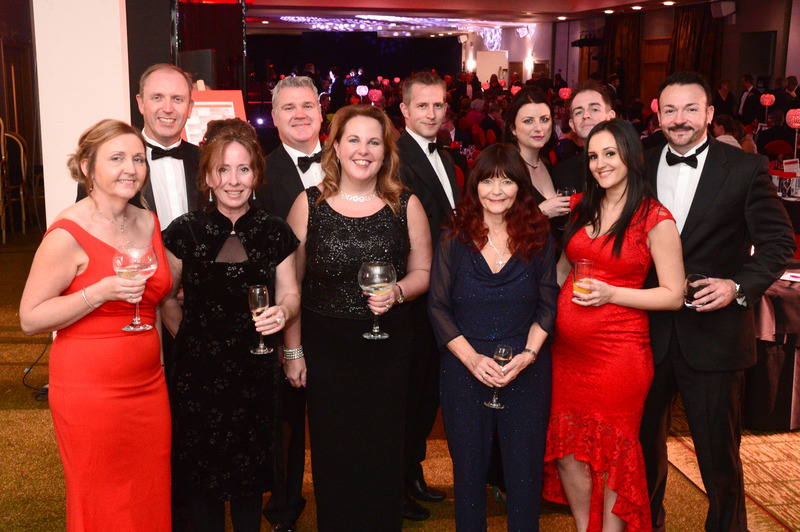 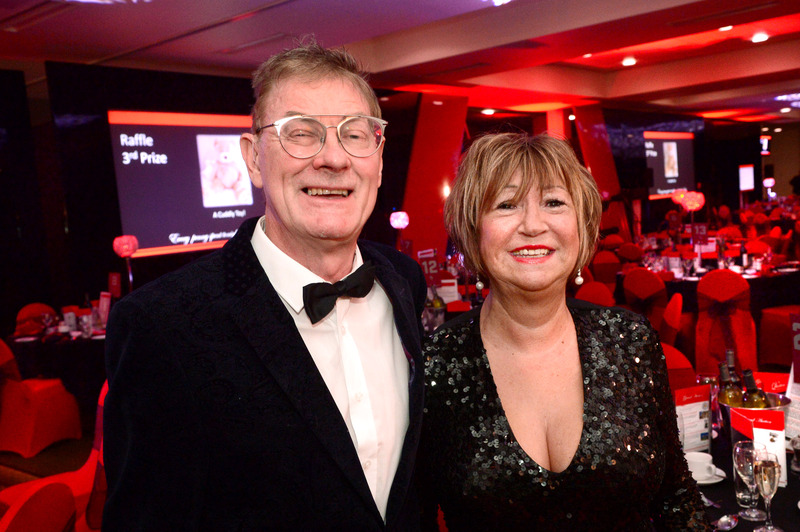 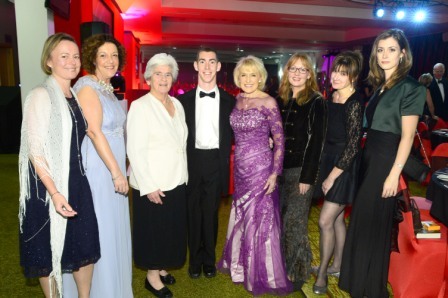 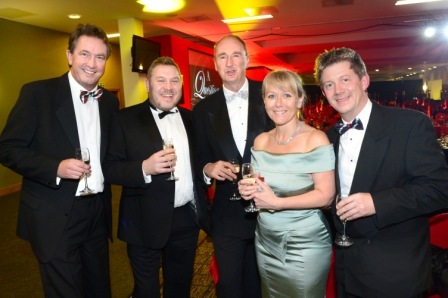 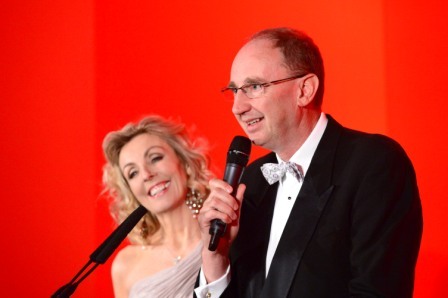 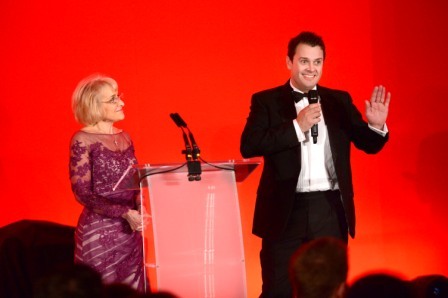 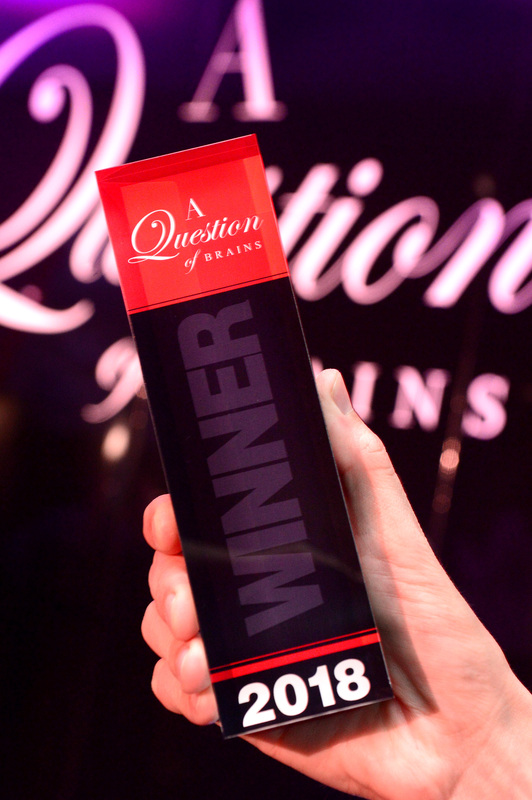 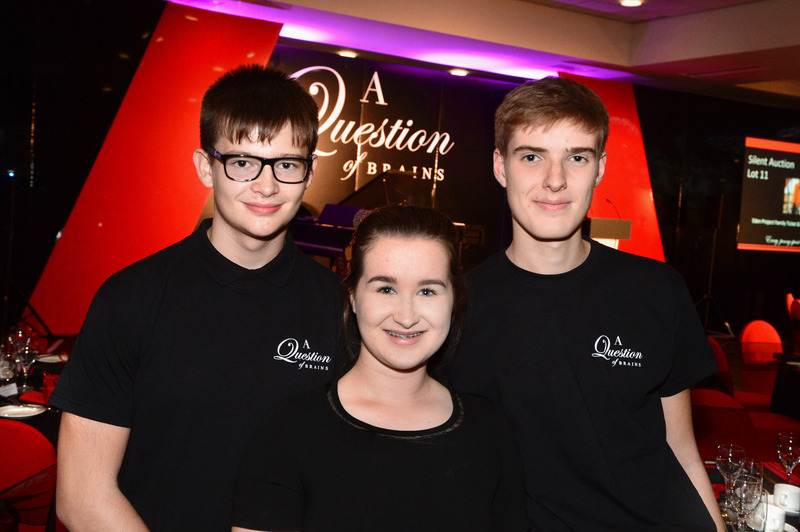 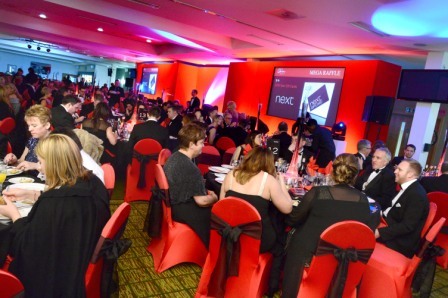 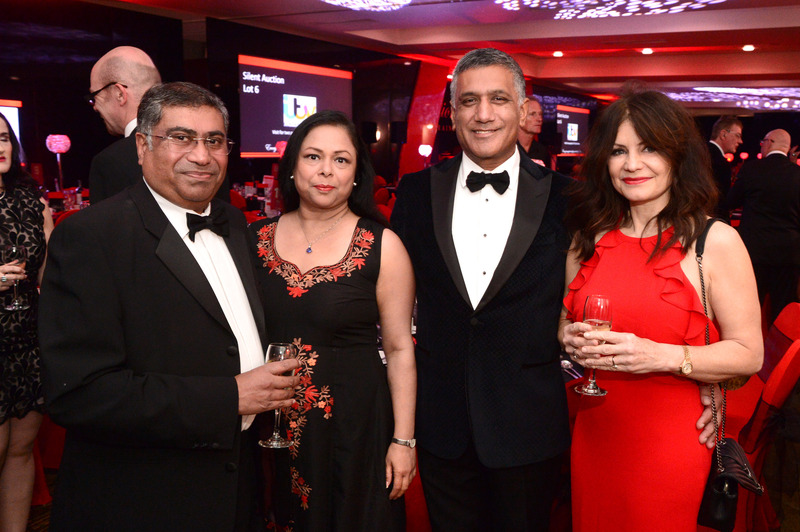 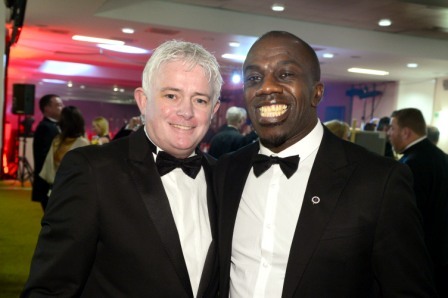 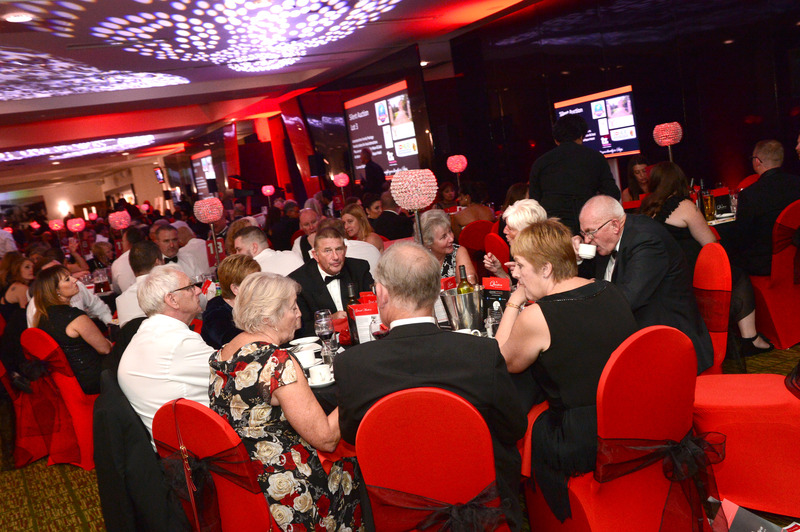 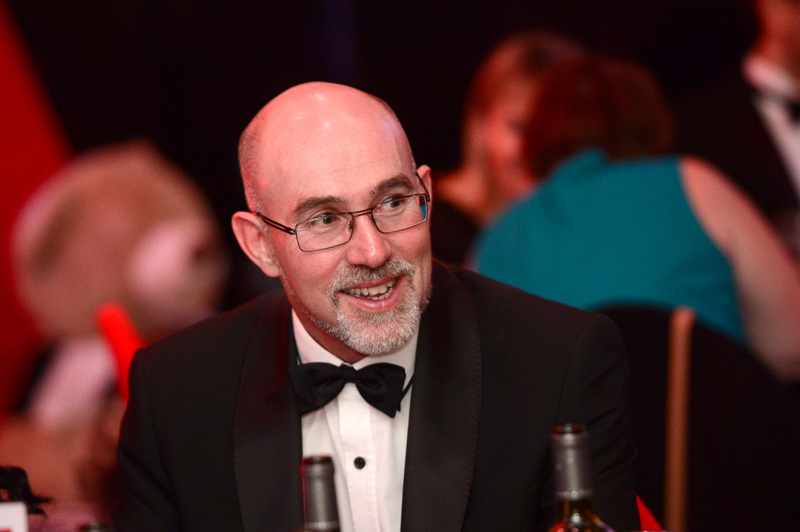 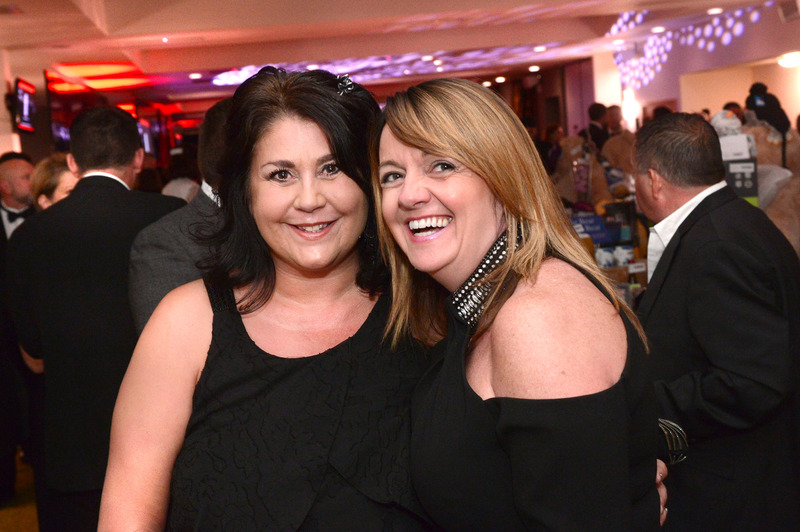 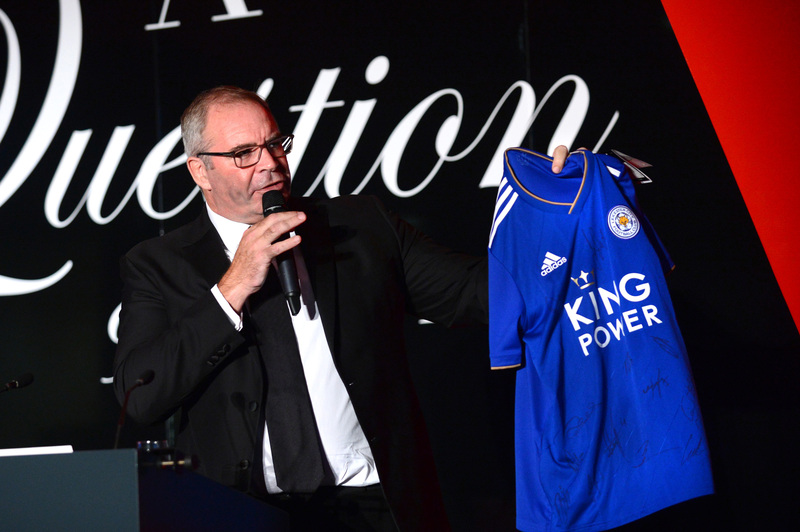 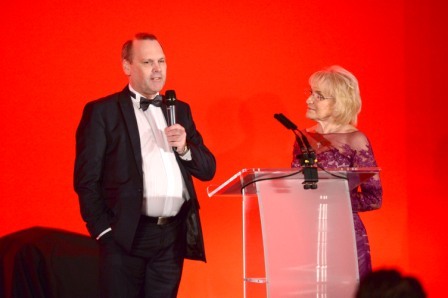 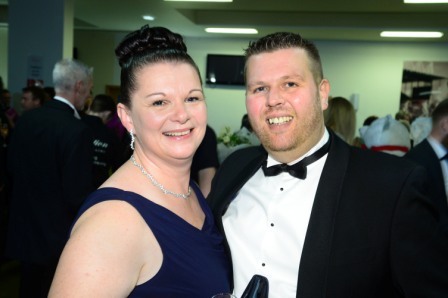 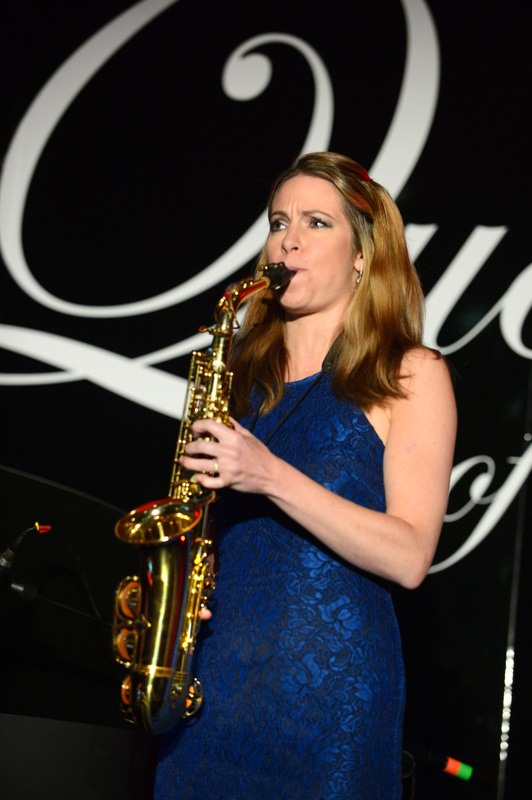 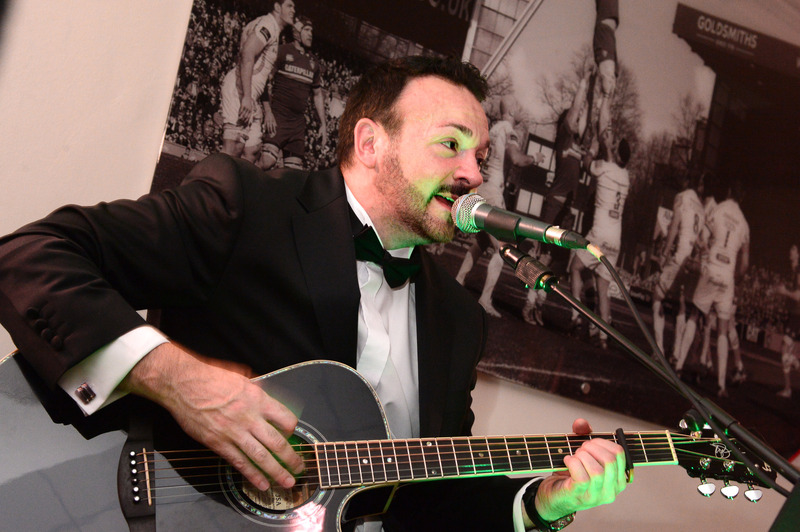 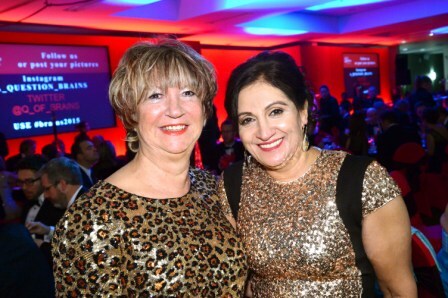 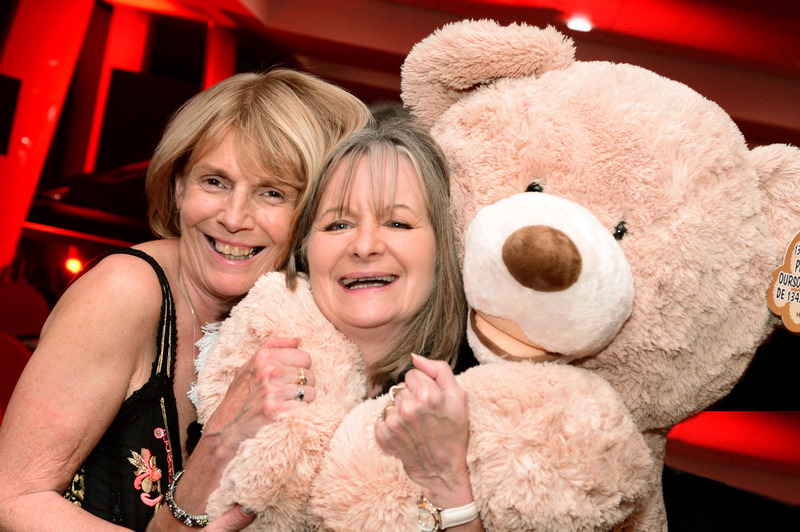 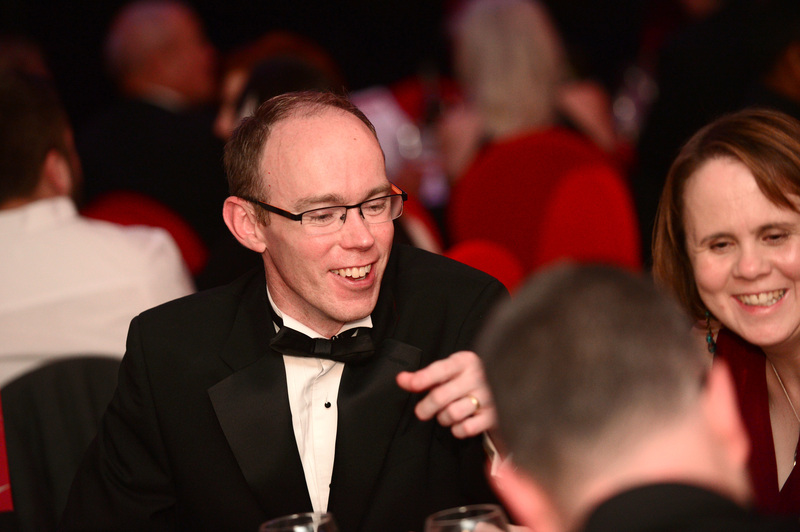 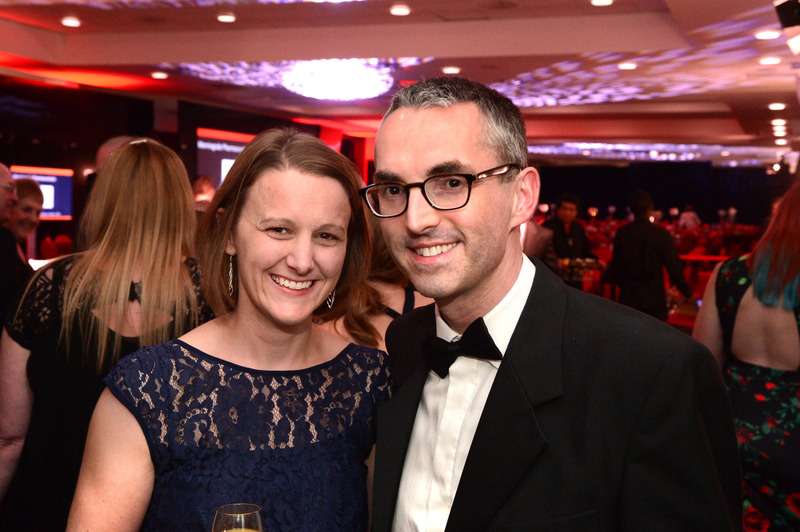 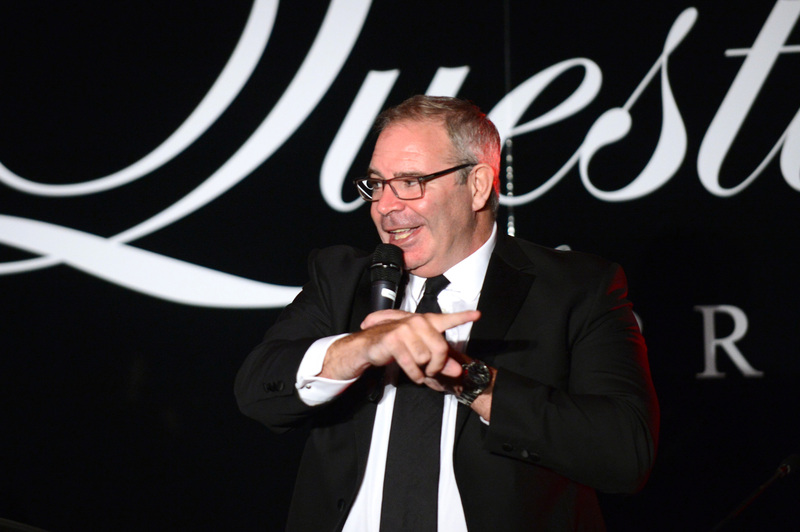 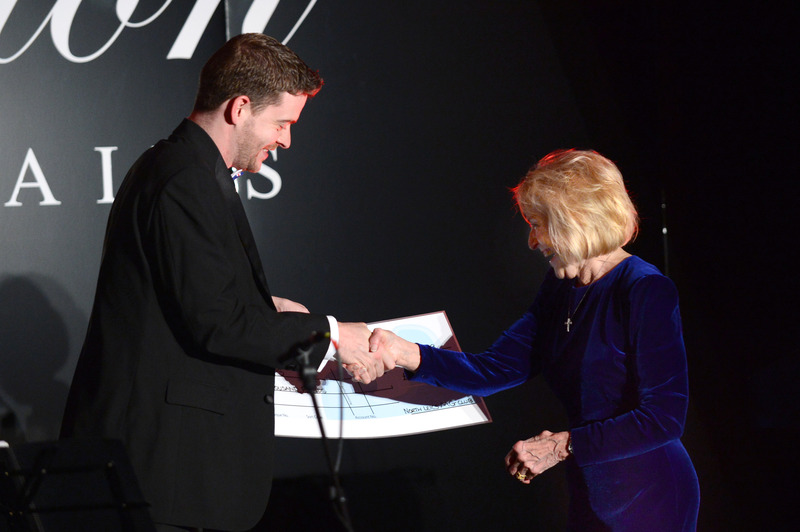 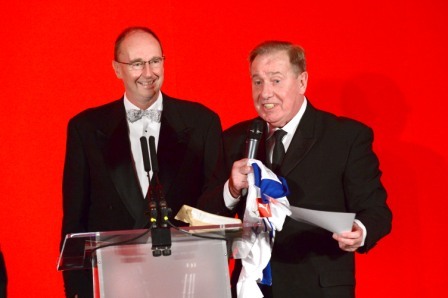 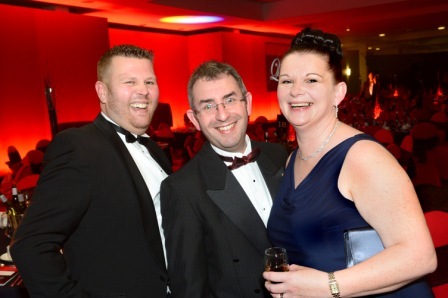 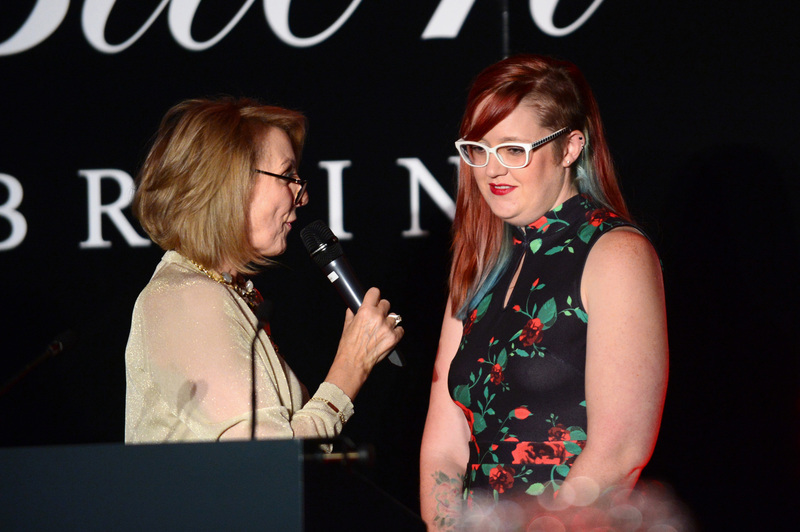 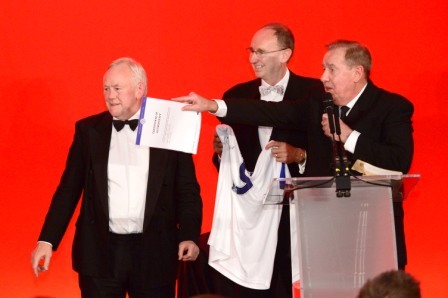 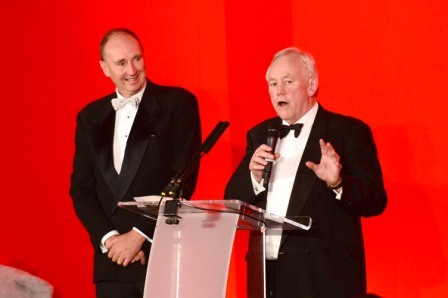 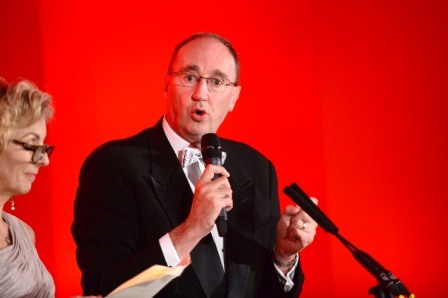 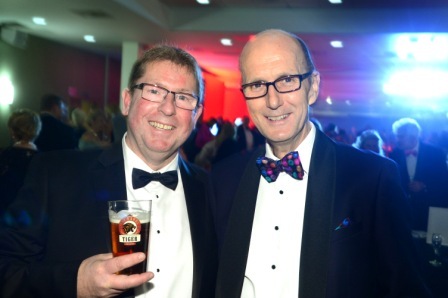 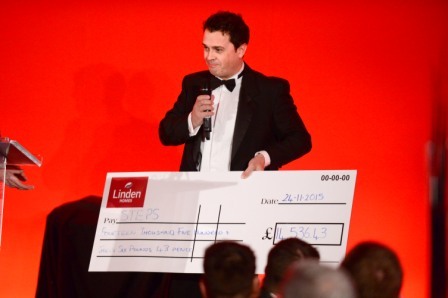 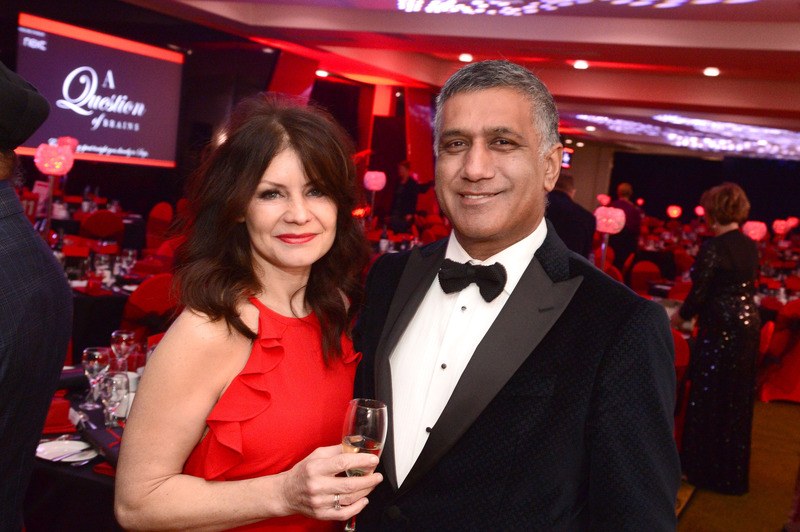 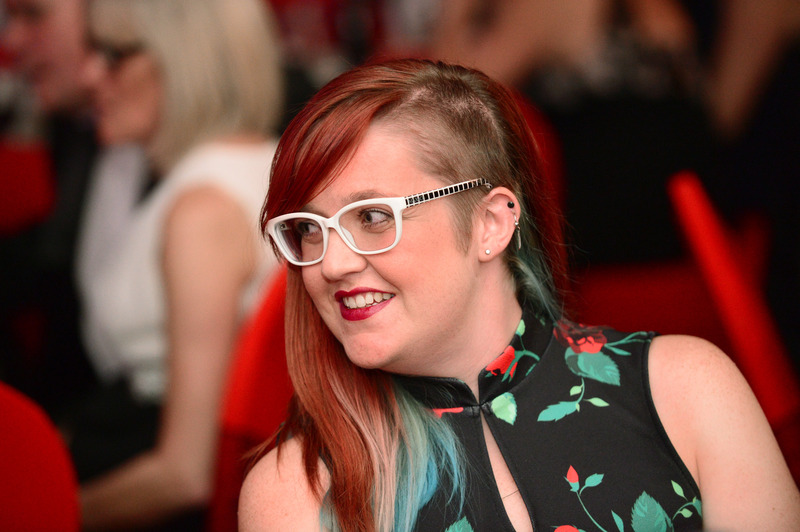 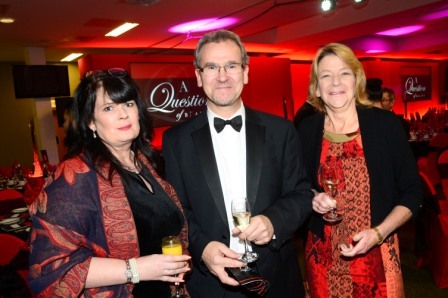 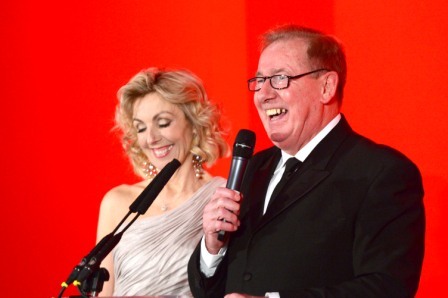 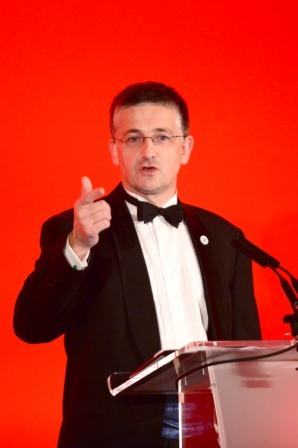 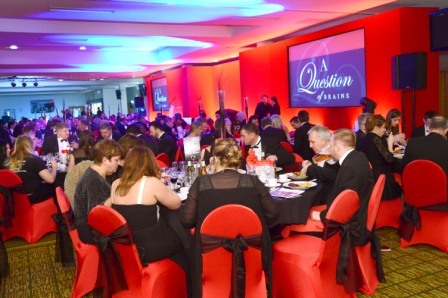 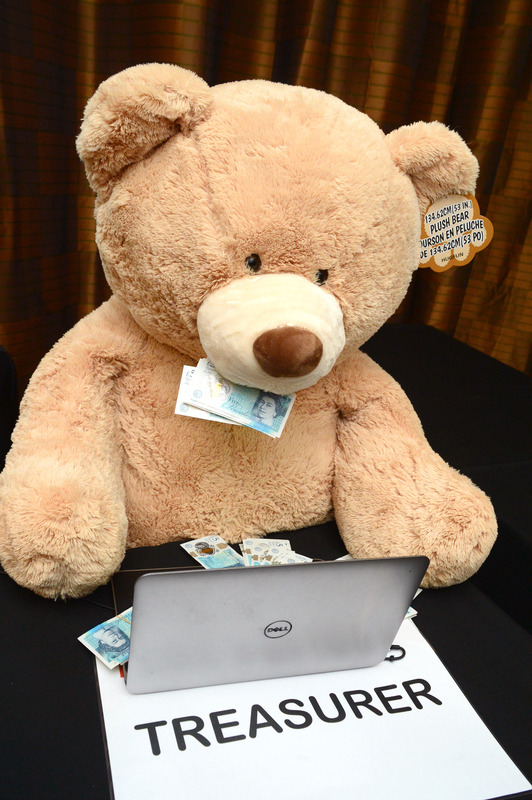 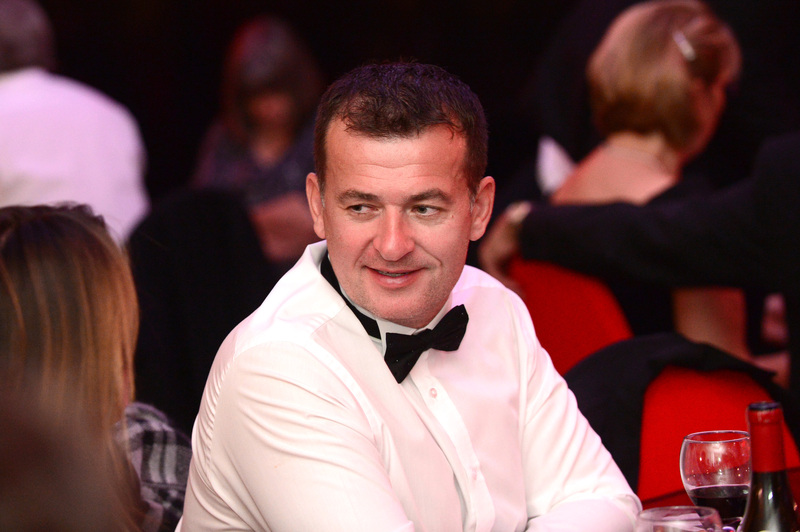 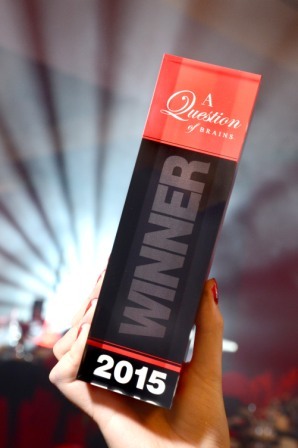 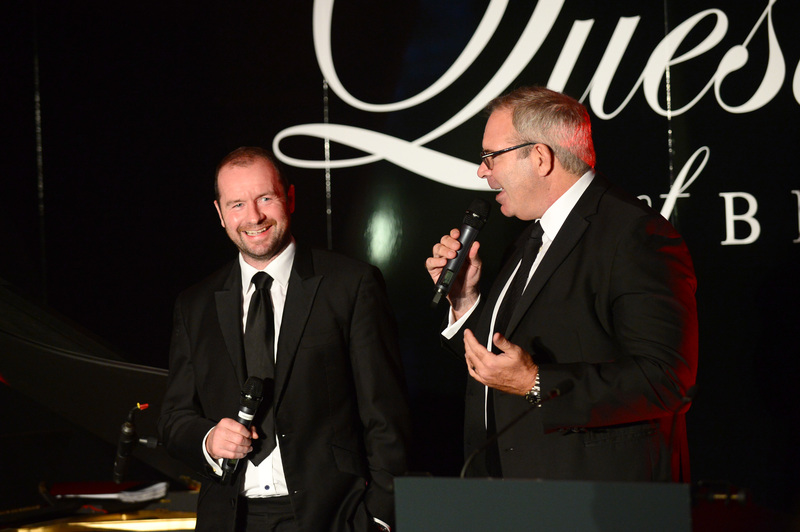 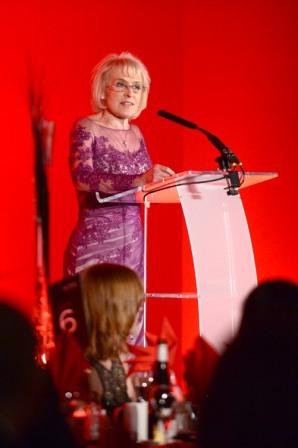 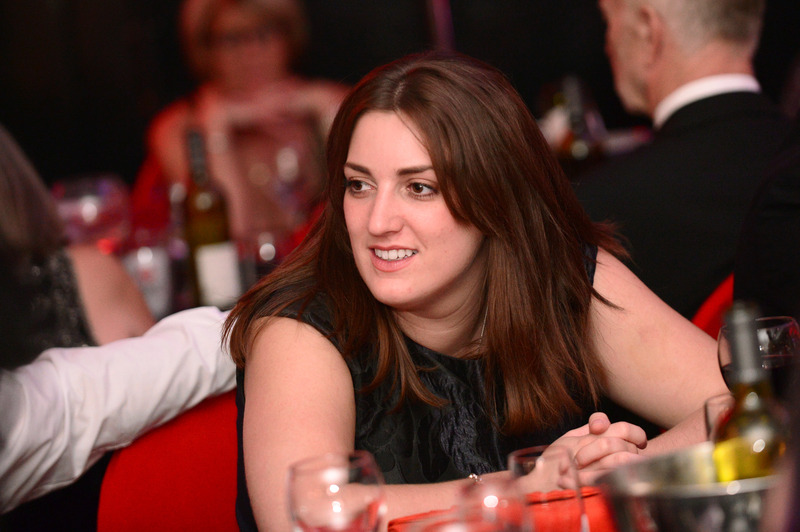 The fourth annual A Question of Brains event was held at Leicester Tigers on 24th November 2015 and raised over £74,000 for Steps. 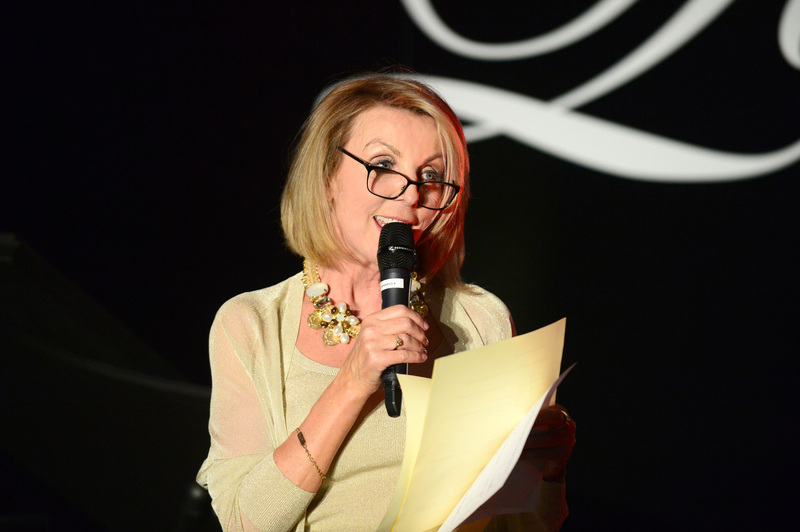 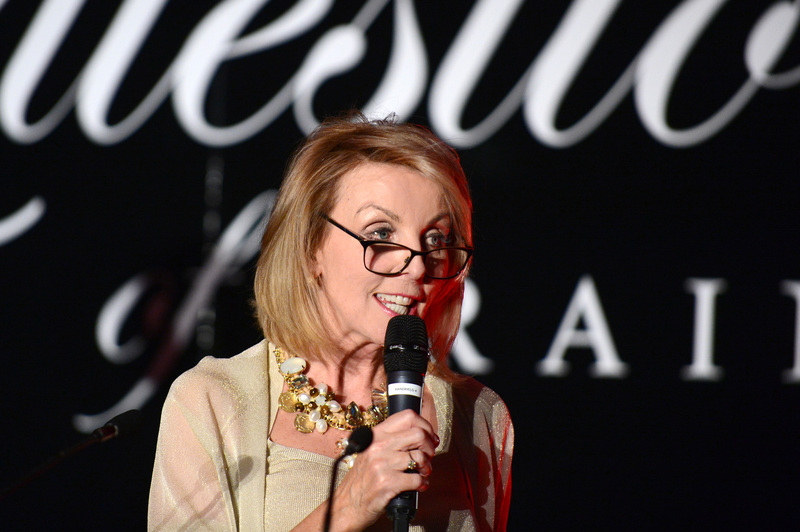 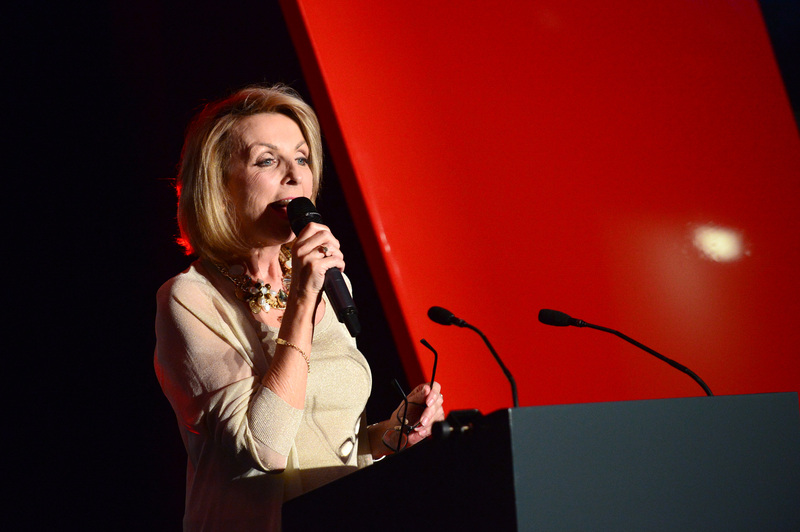 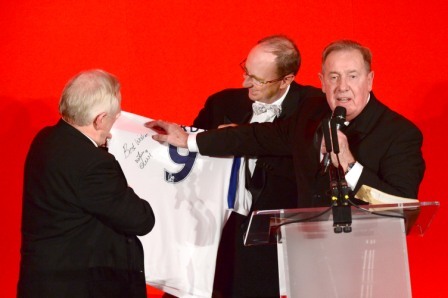 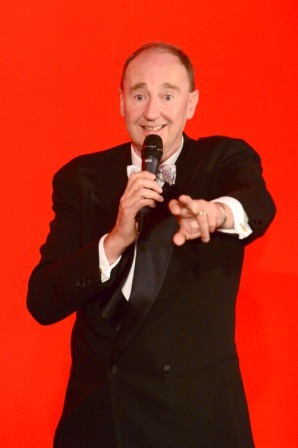 The event was hosted by BBC East Midlands Today presenter Anne Davies with Peter Wheeler, Alan Birchenall and Jonathan Agnew assisting as quiz-masters/auctioneers. 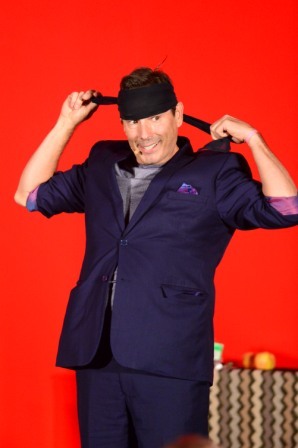 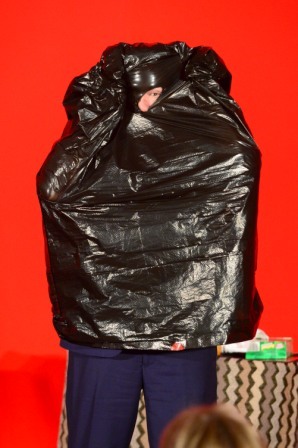 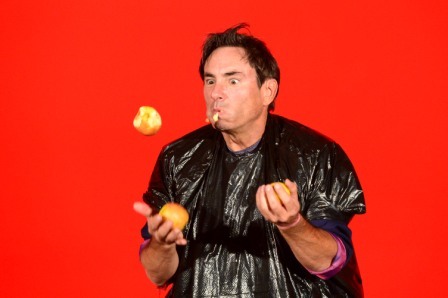 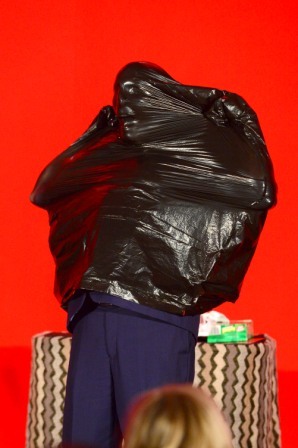 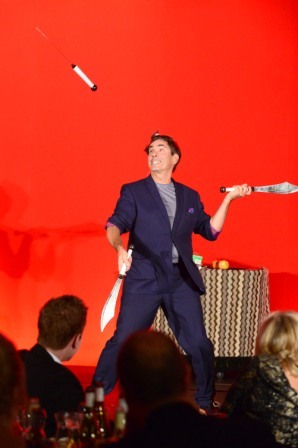 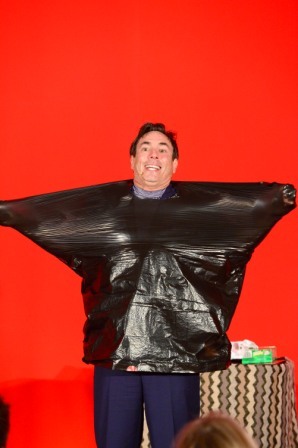 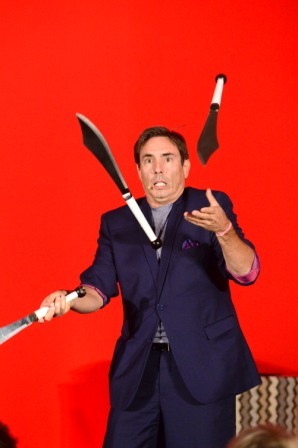 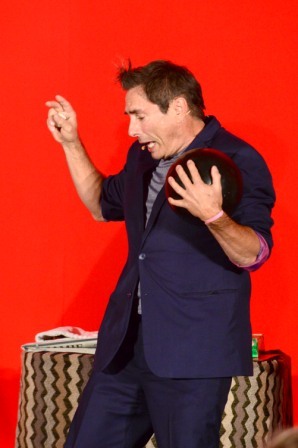 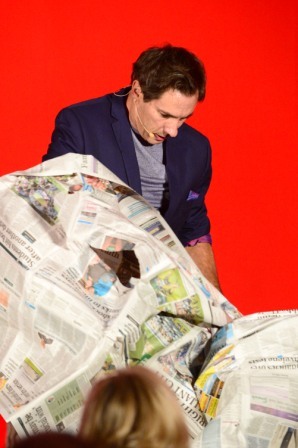 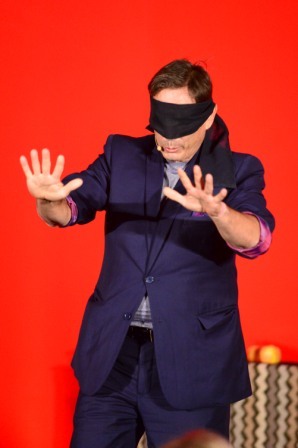 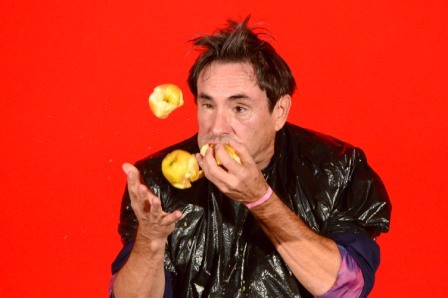 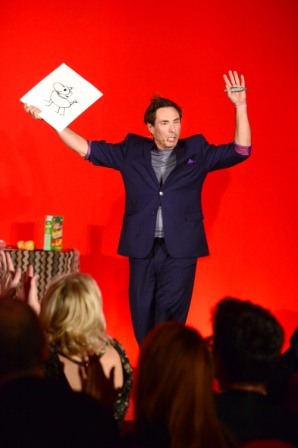 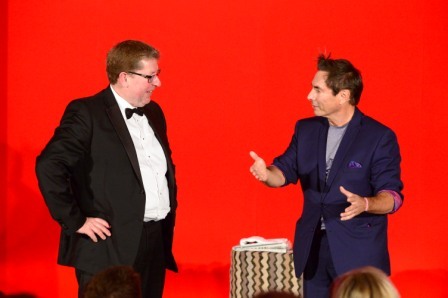 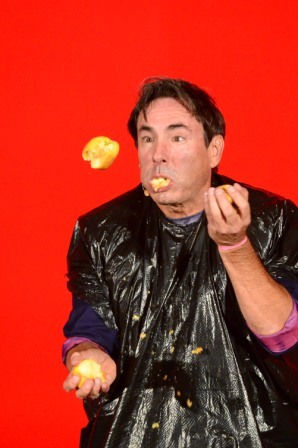 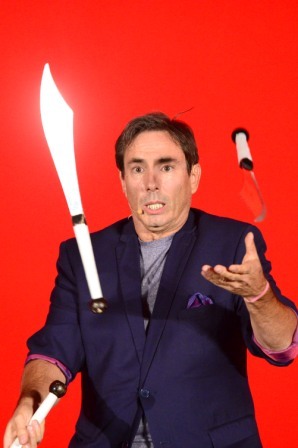 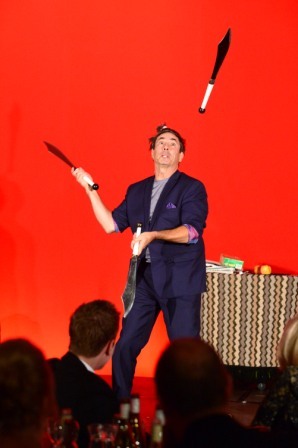 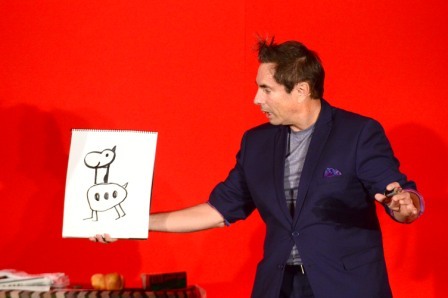 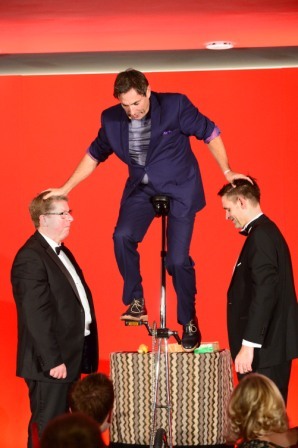 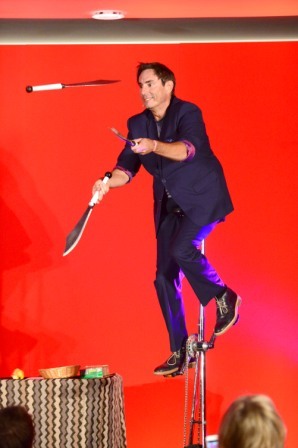 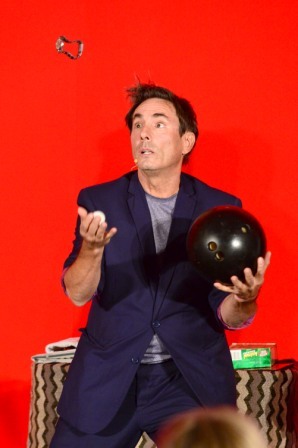 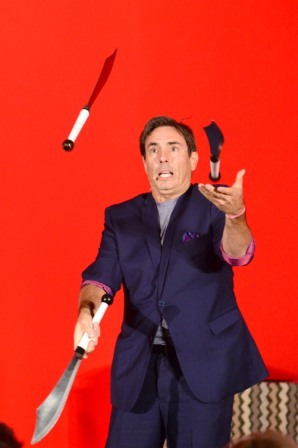 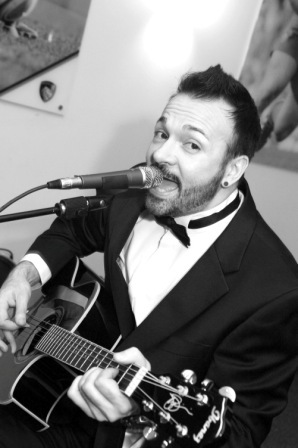 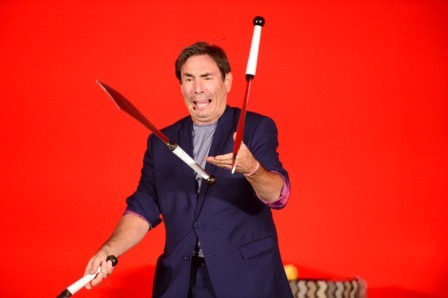 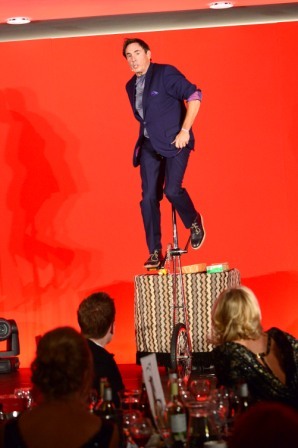 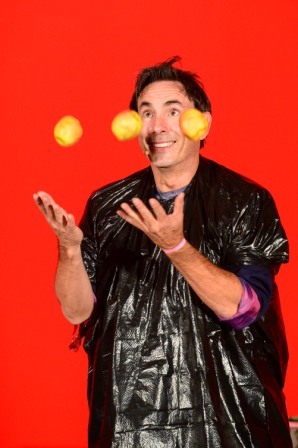 The entertainment was provided by comedy juggler Michael Goudeau. 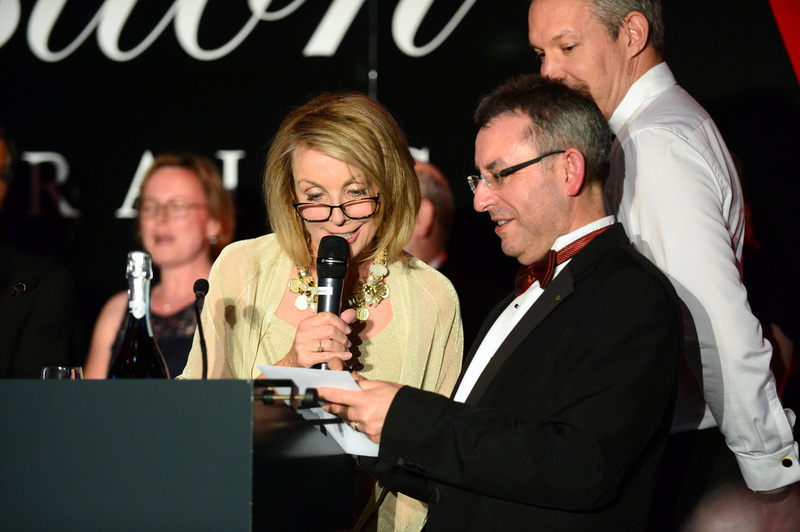 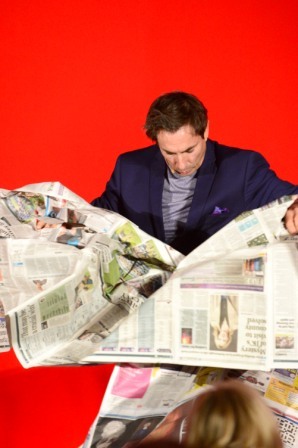 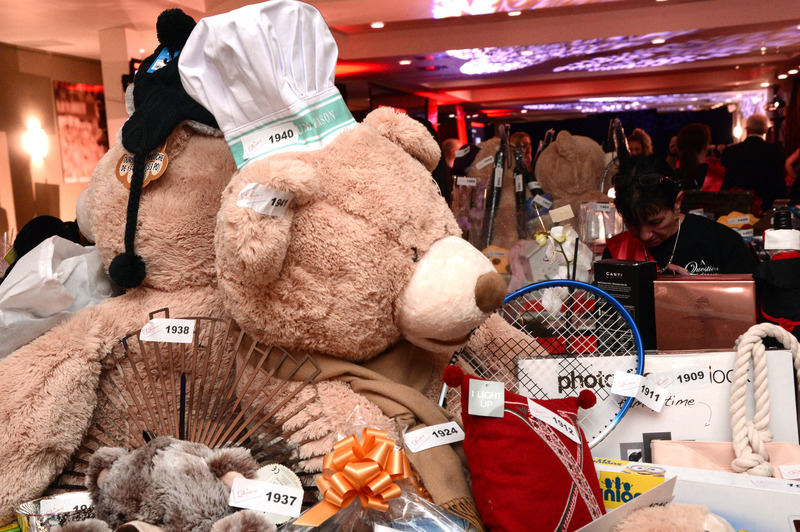 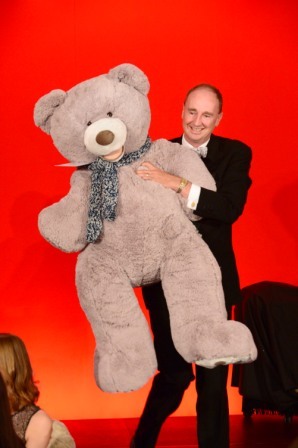 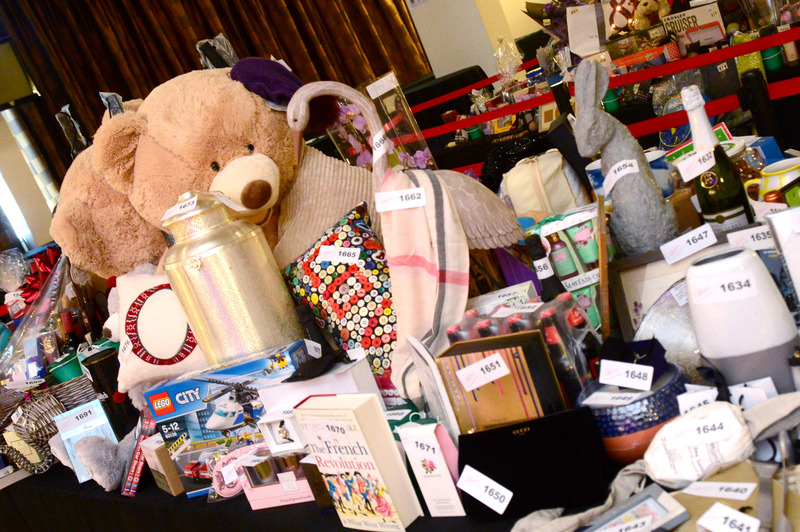 Grand Auction Lots included a Master-class at Hambleton Bakery, a made to measure suit from Christopher Scotney, and a weekend break at a 5* hotel in Barcelona. 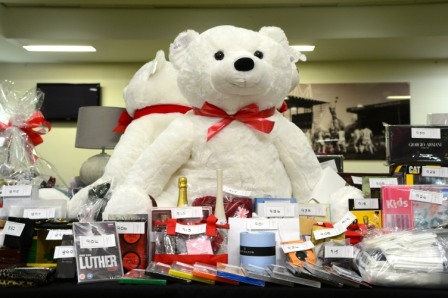 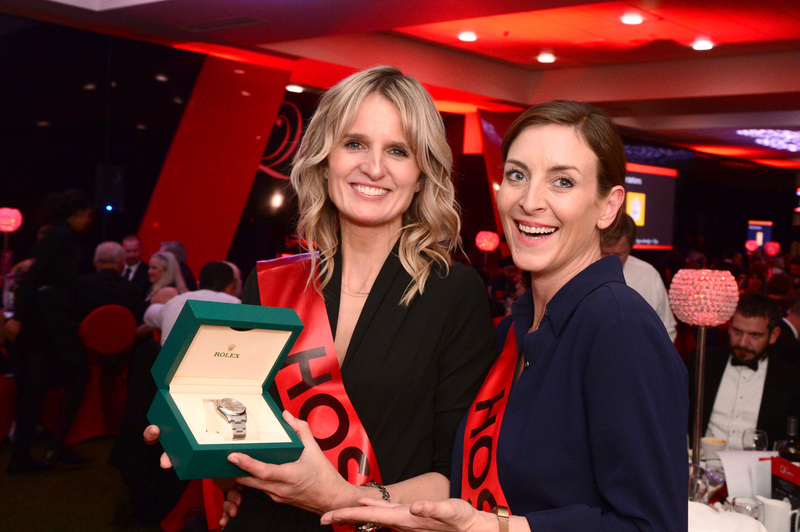 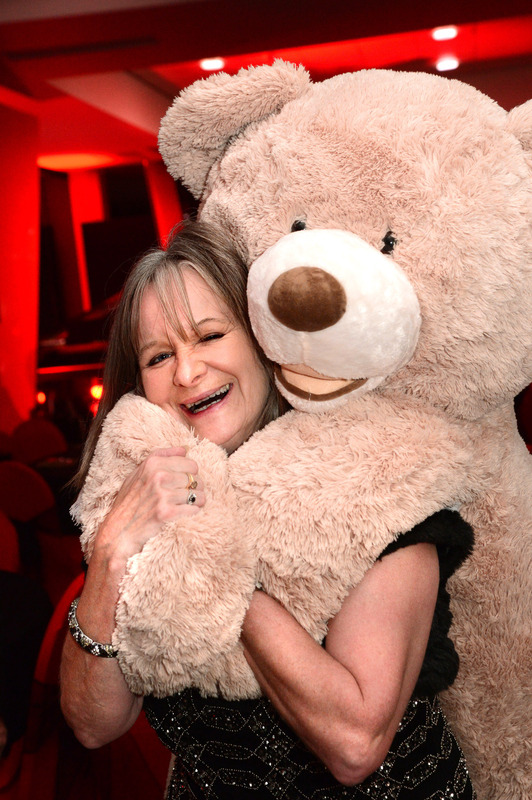 Mega-Raffle prizes won by guests on the night included a £2500 Diamond bracelet, a holiday in Dublin and £200 in Next gift cards.